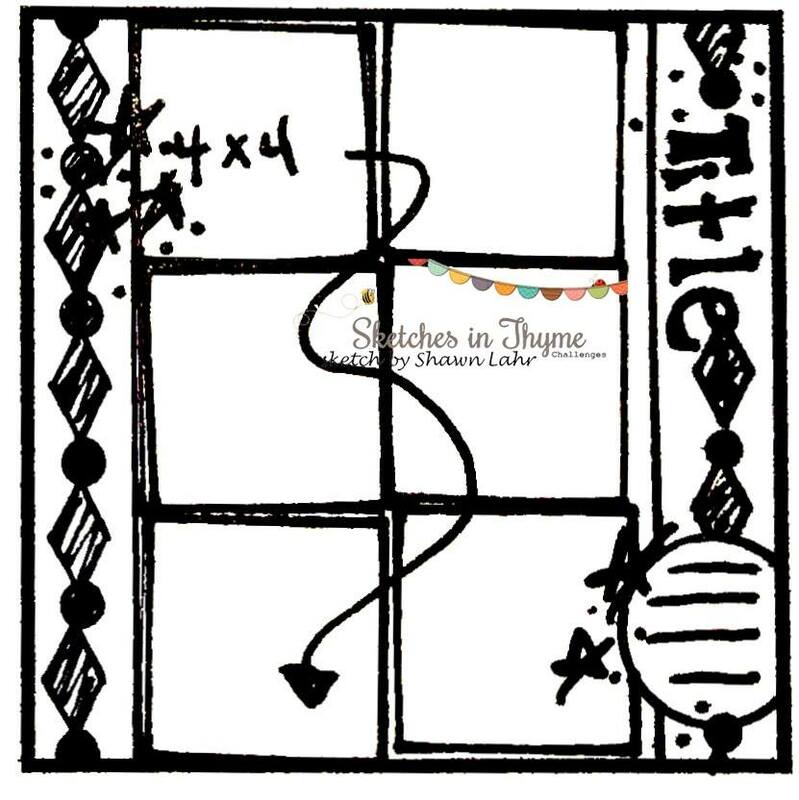 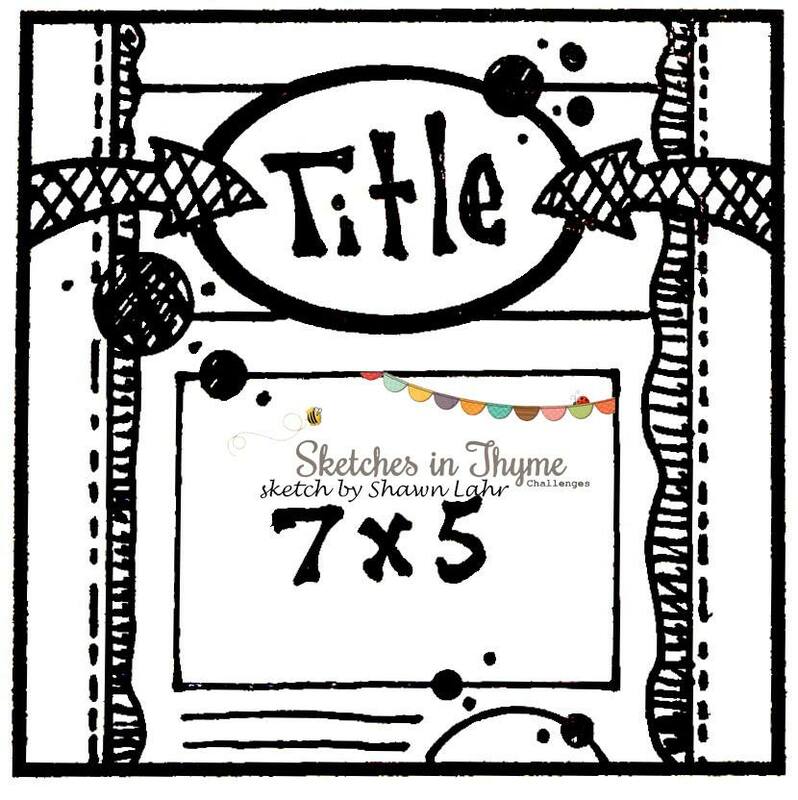 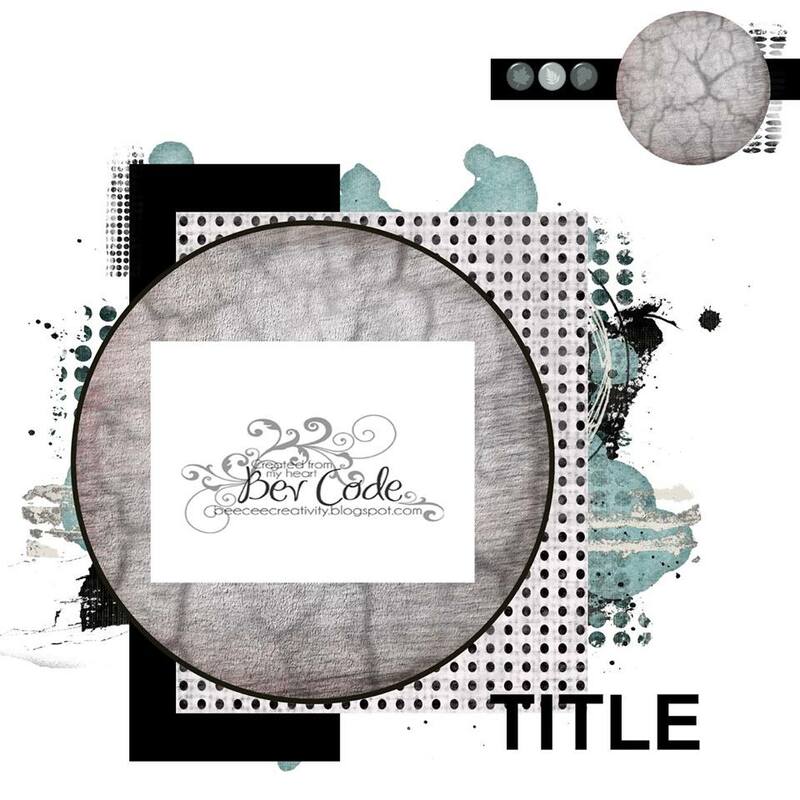 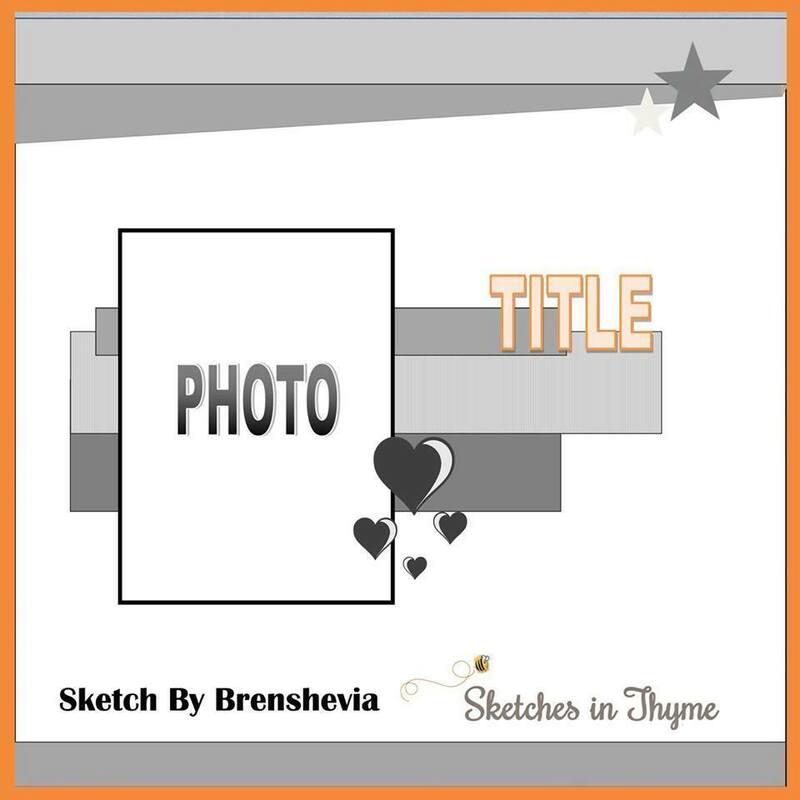 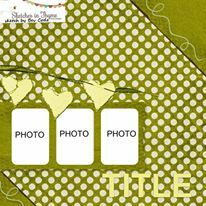 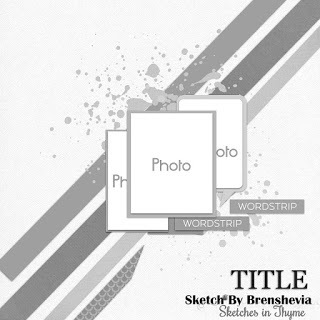 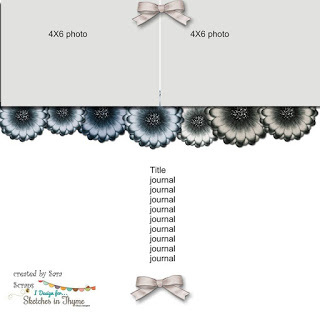 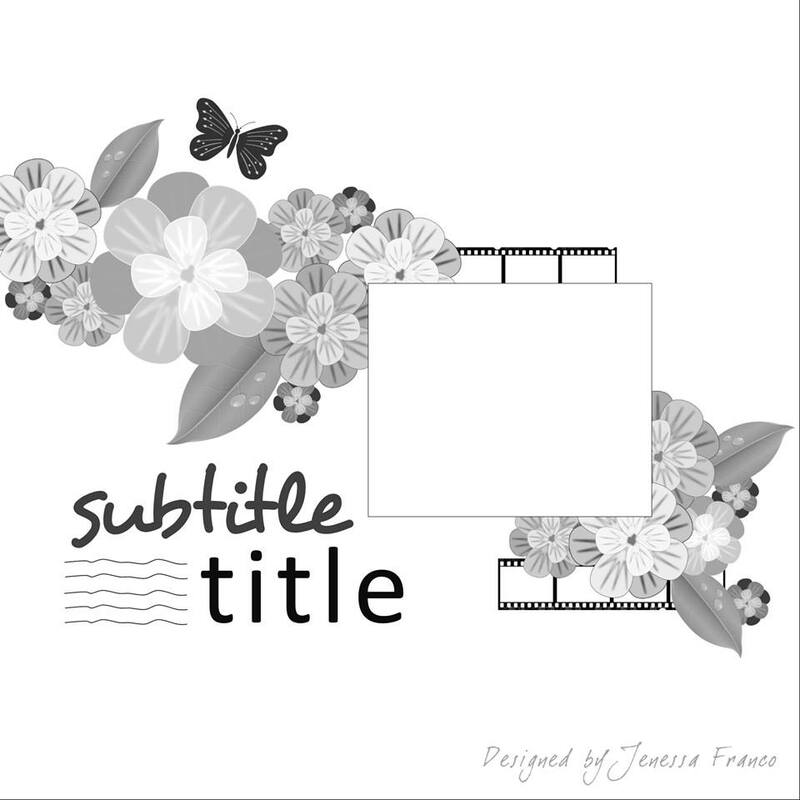 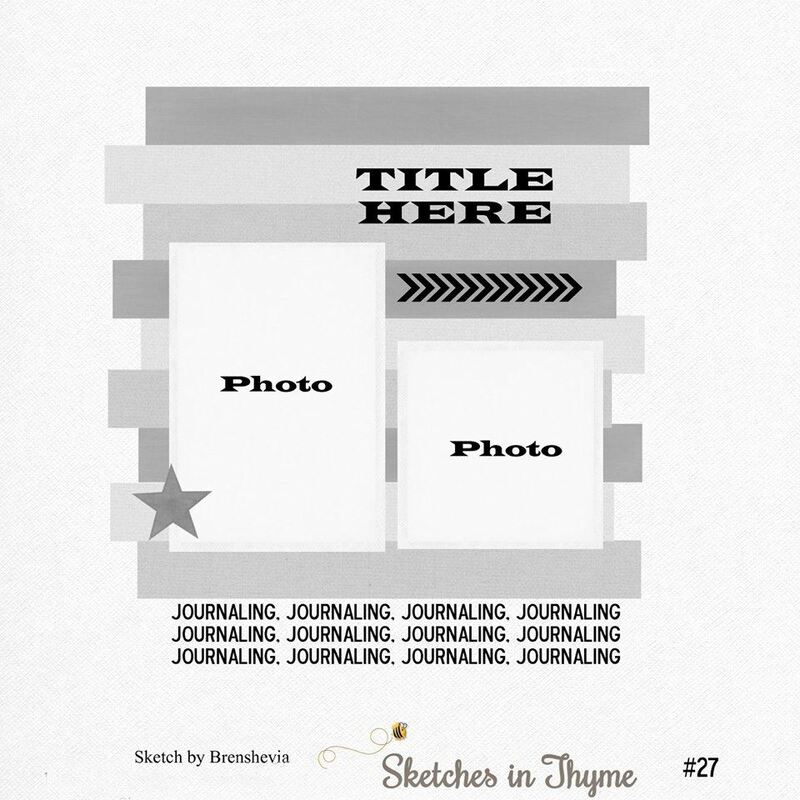 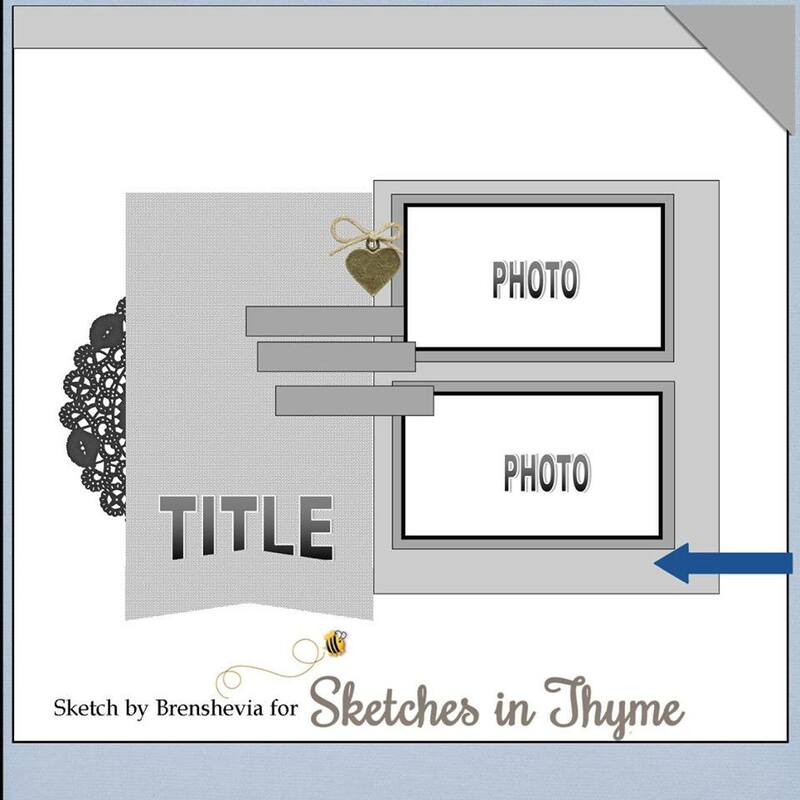 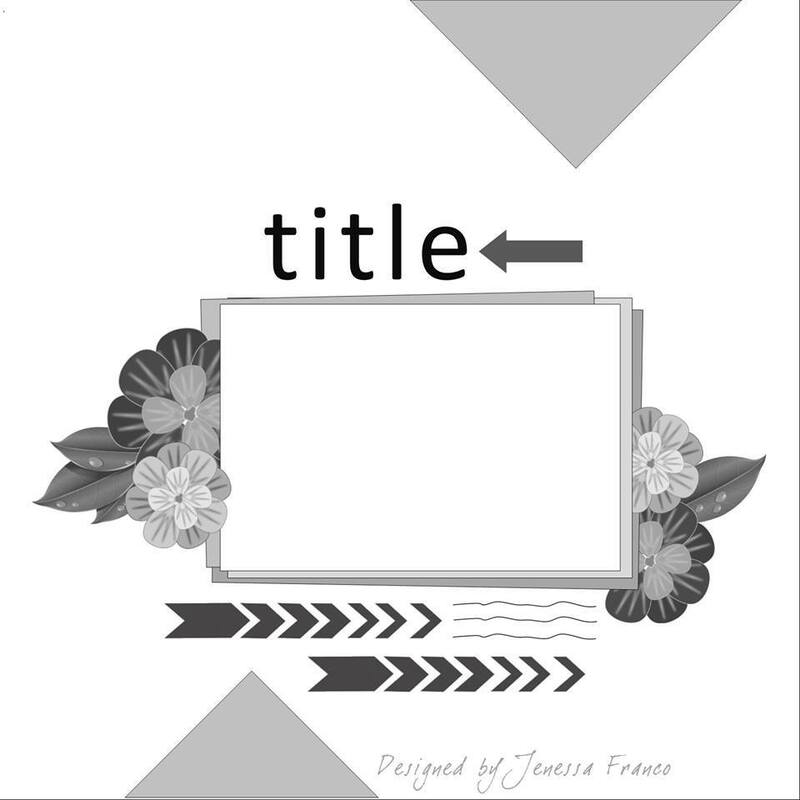 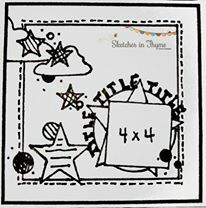 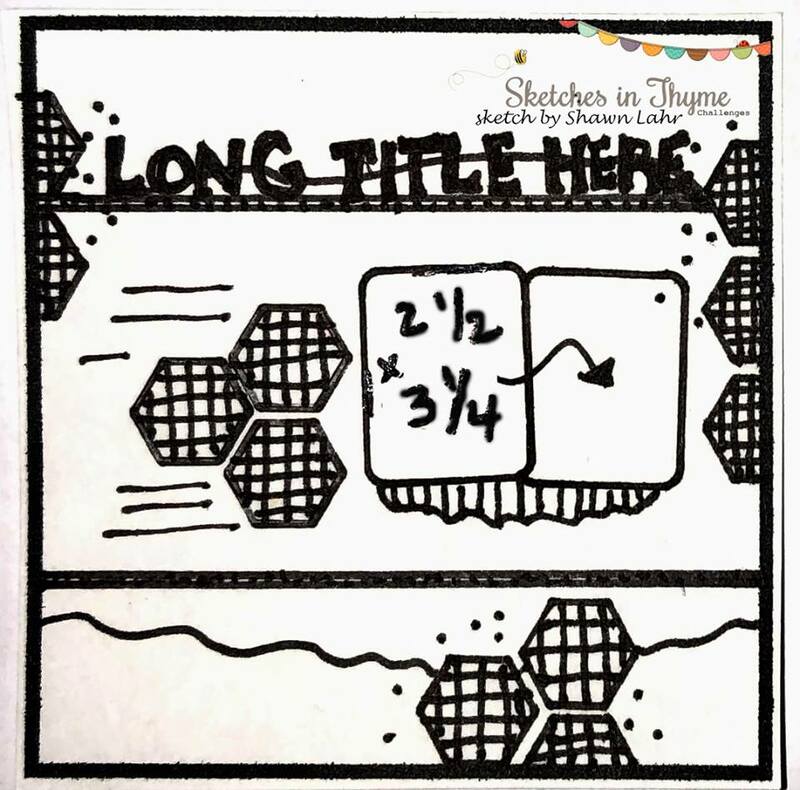 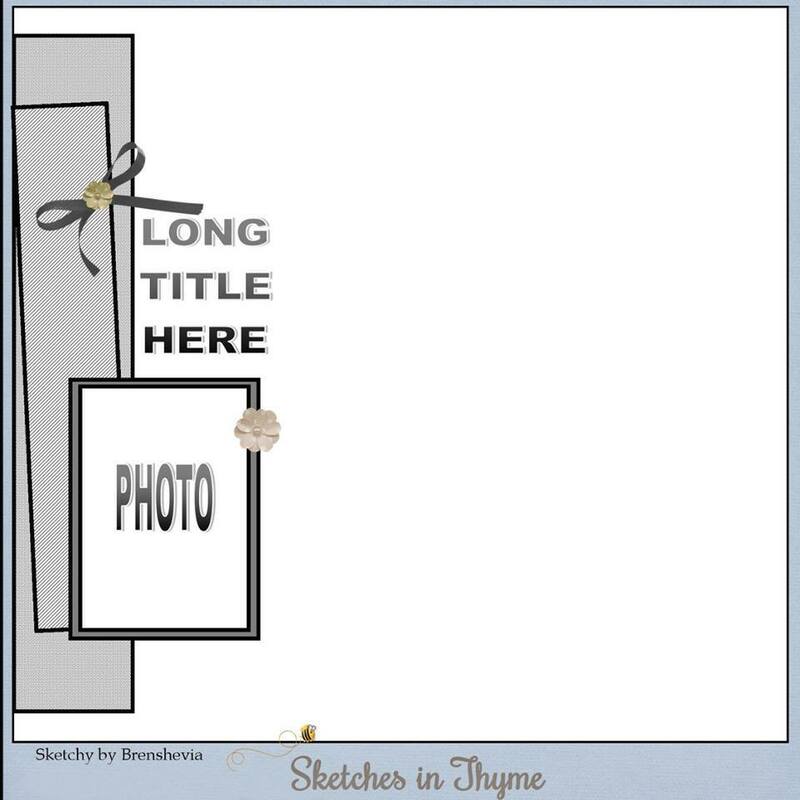 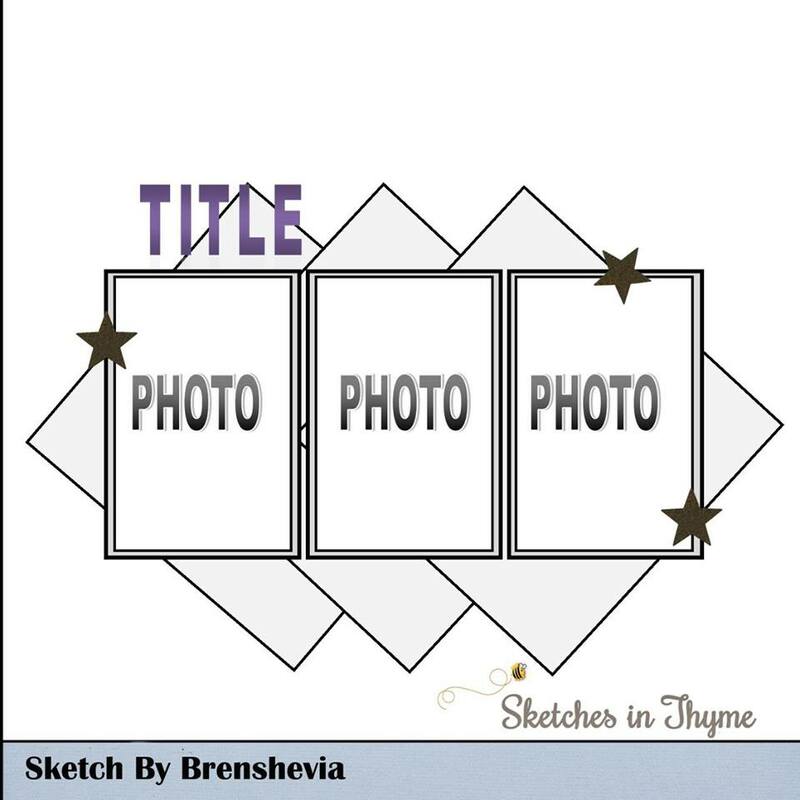 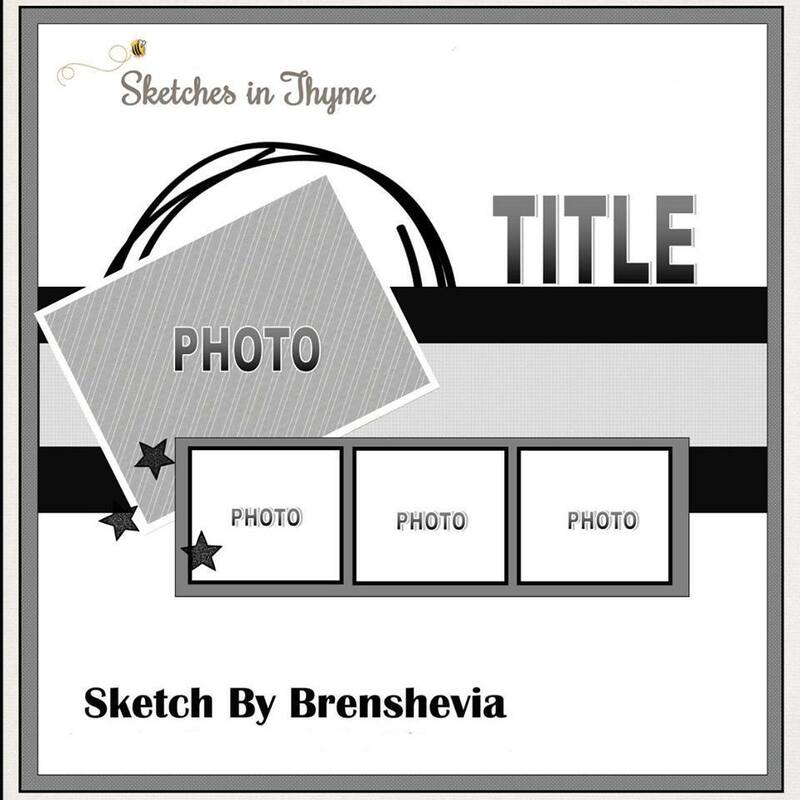 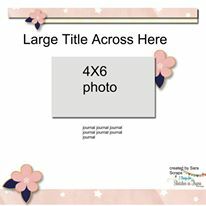 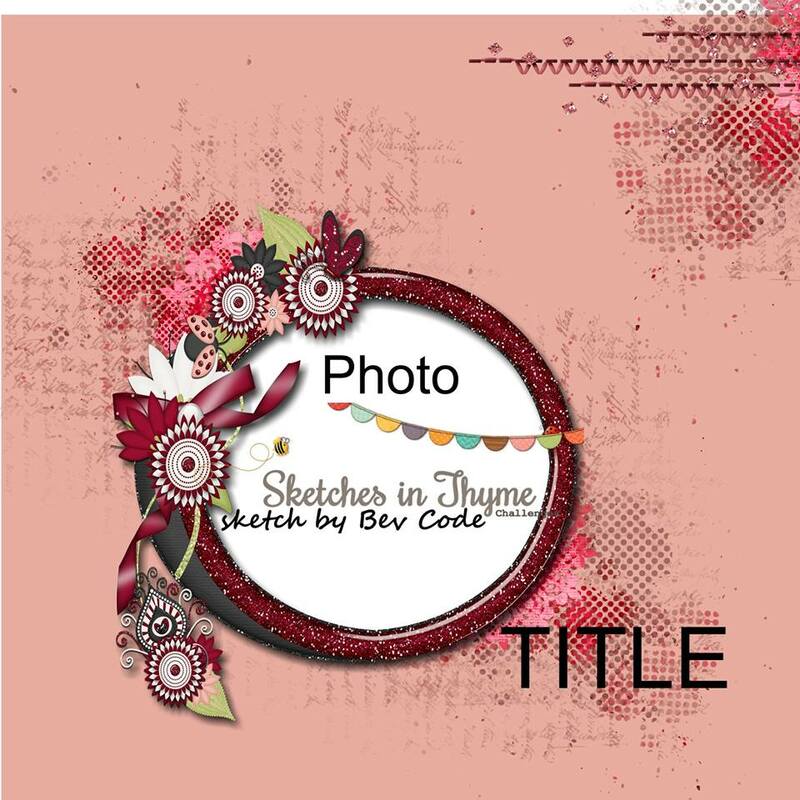 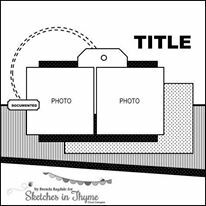 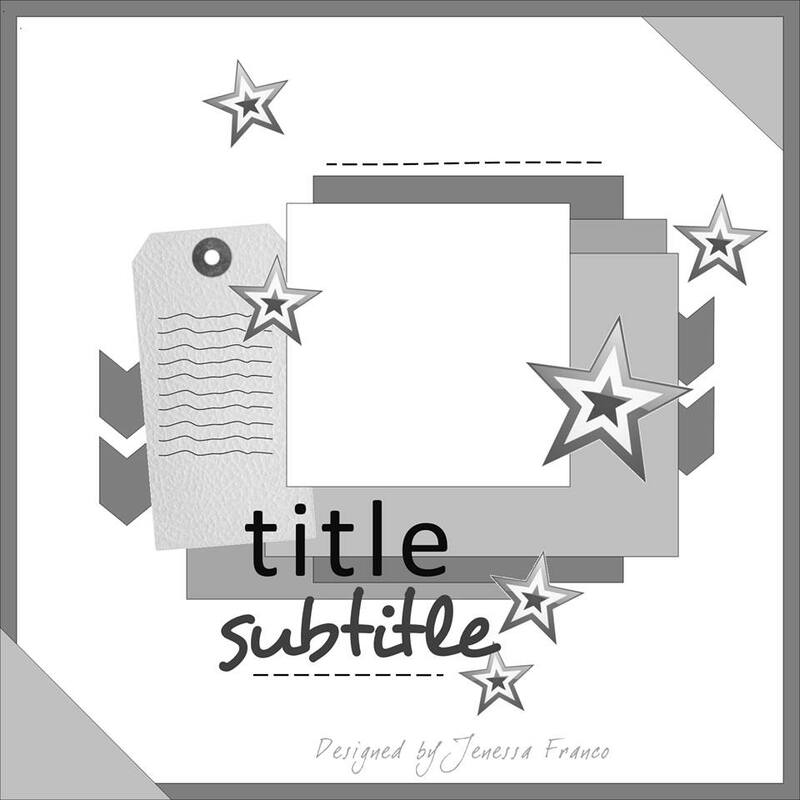 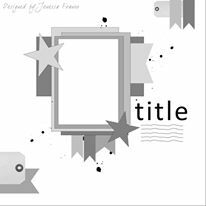 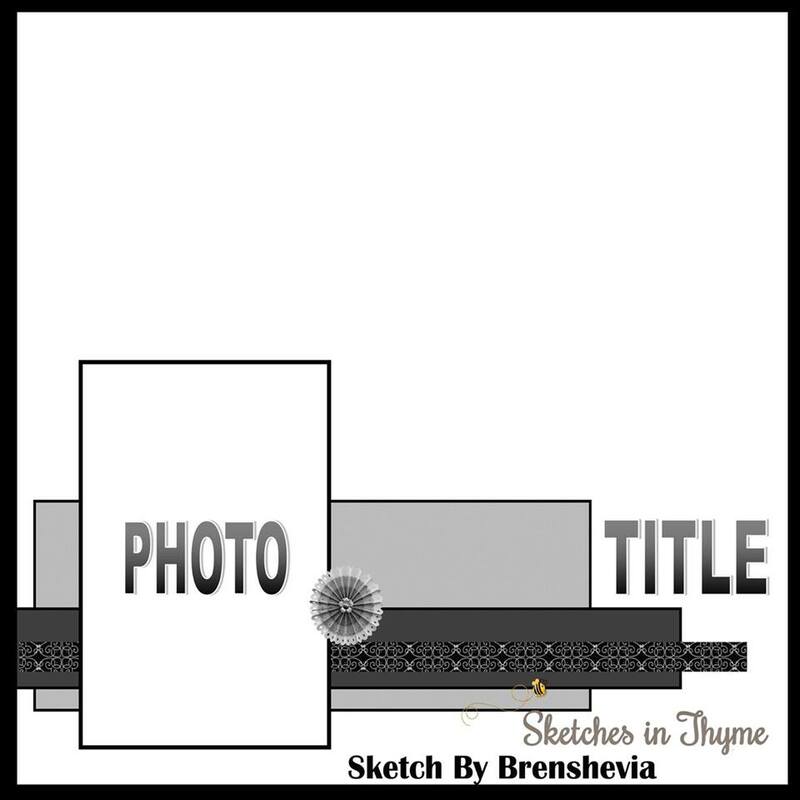 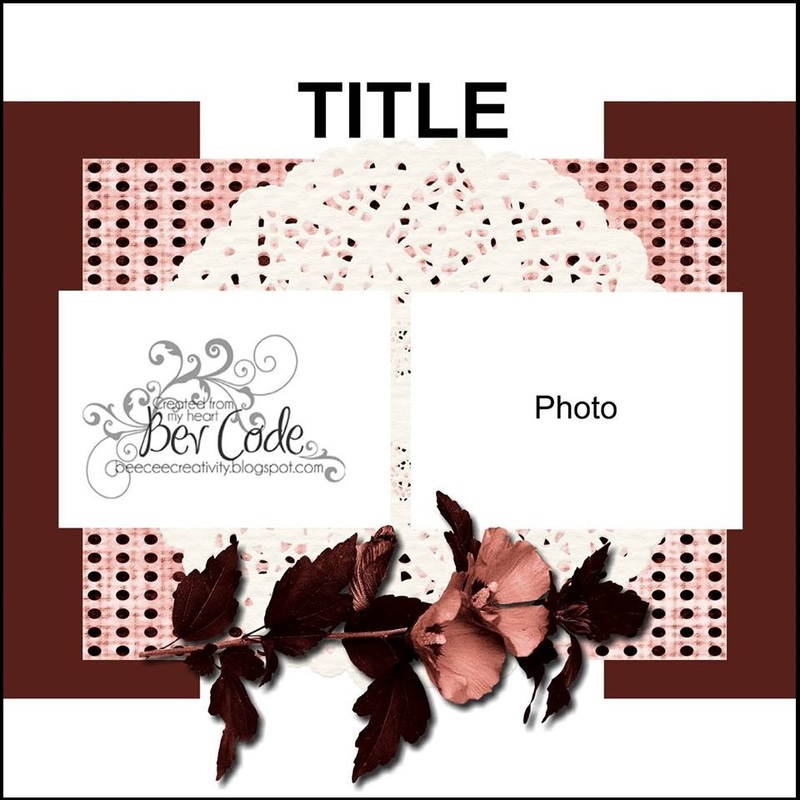 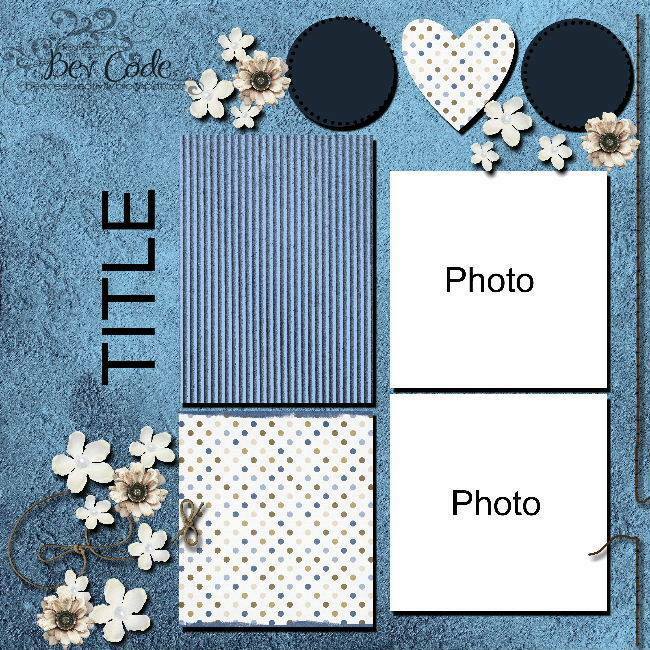 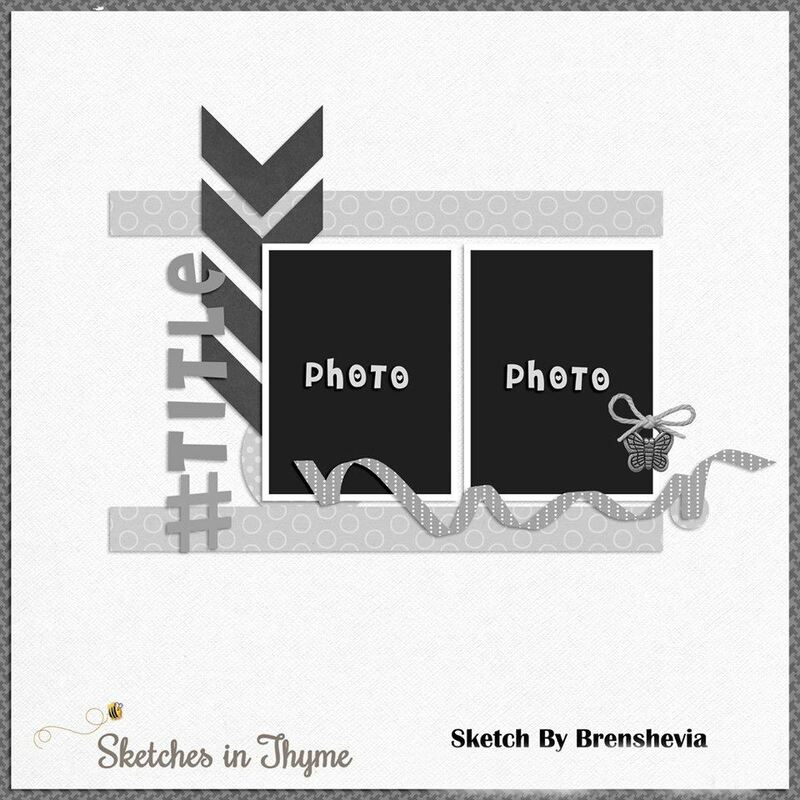 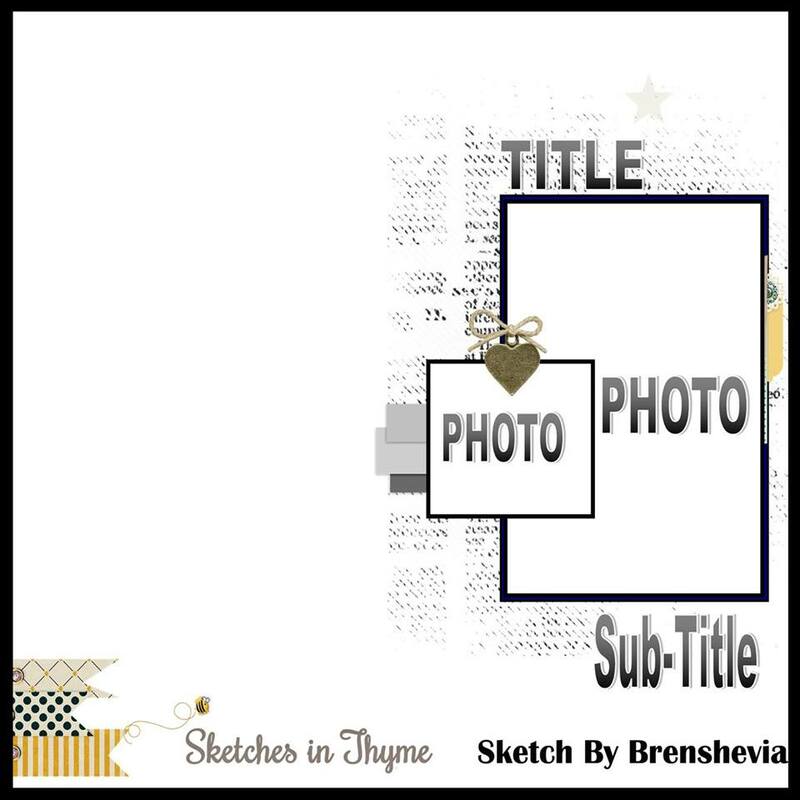 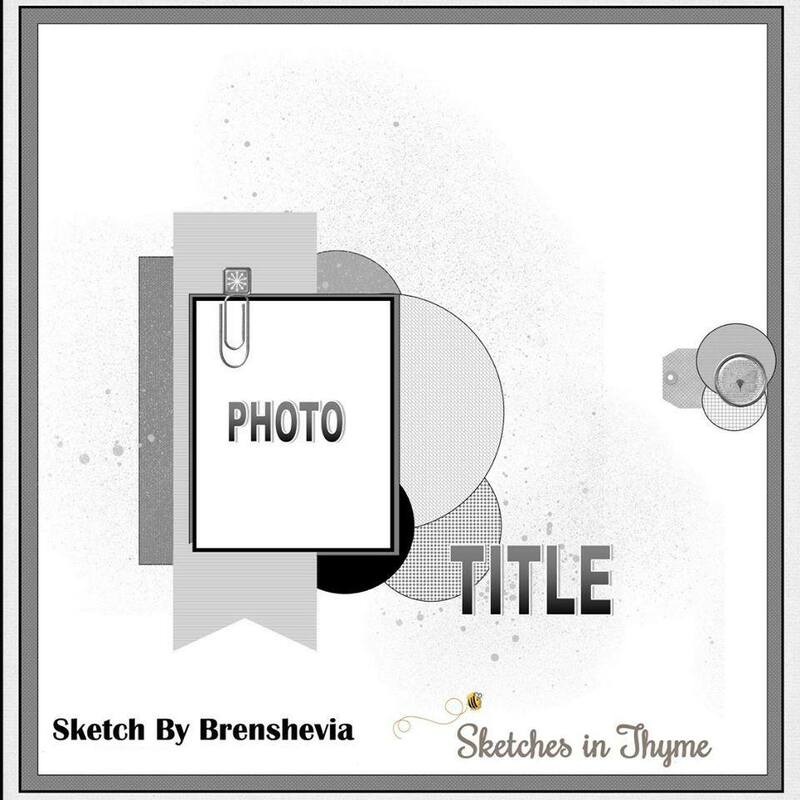 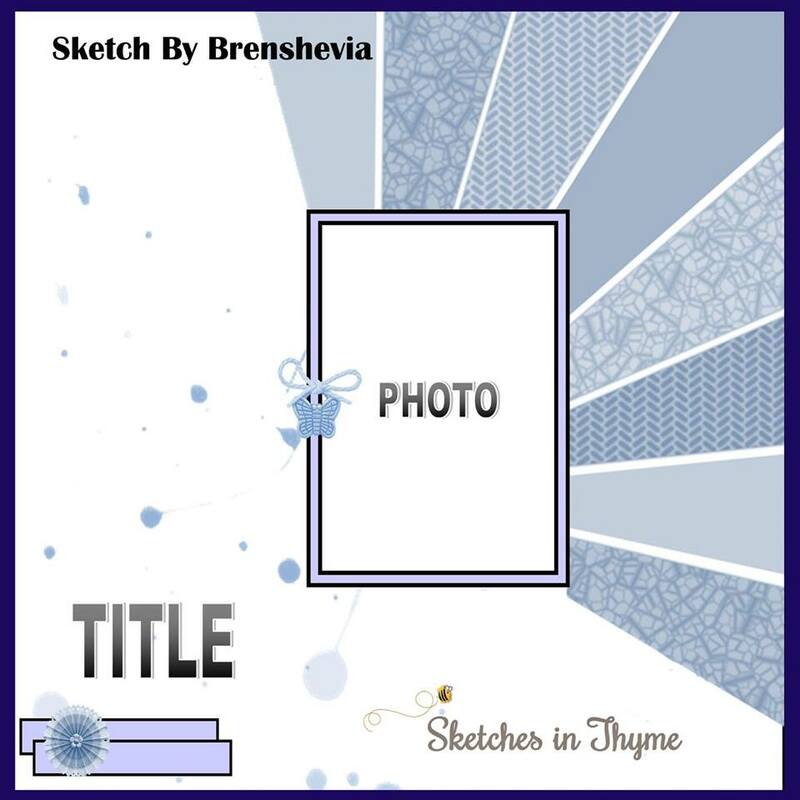 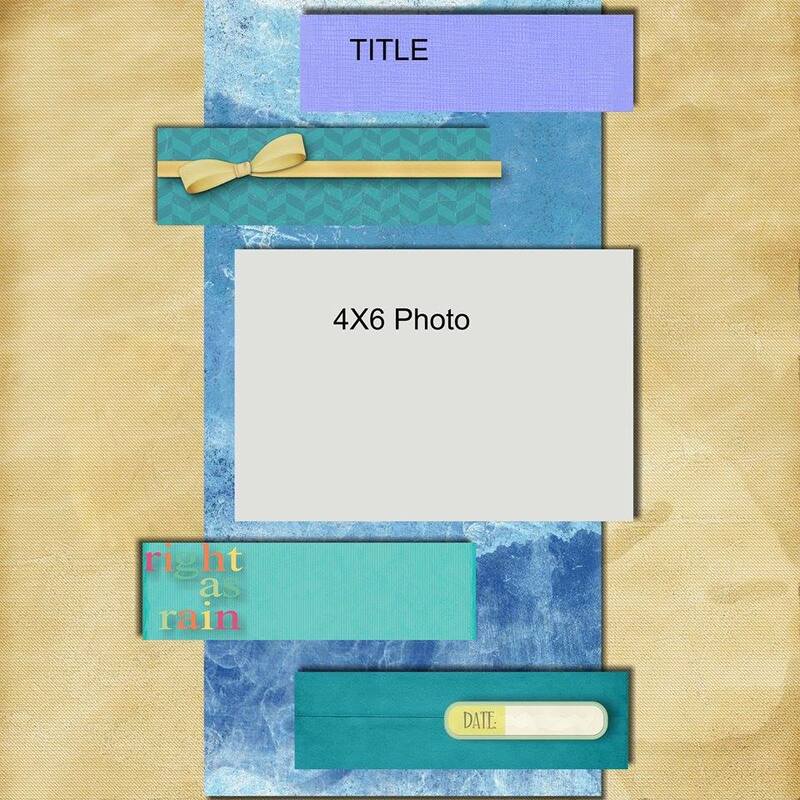 ♥ Our challenges will be held on the 1st, 8th, 15th and 22nd of each month and you just have to create a (traditional or digital) layout following the sketch... and you have until the end of the month to add via the inlinkz on the sidebar. 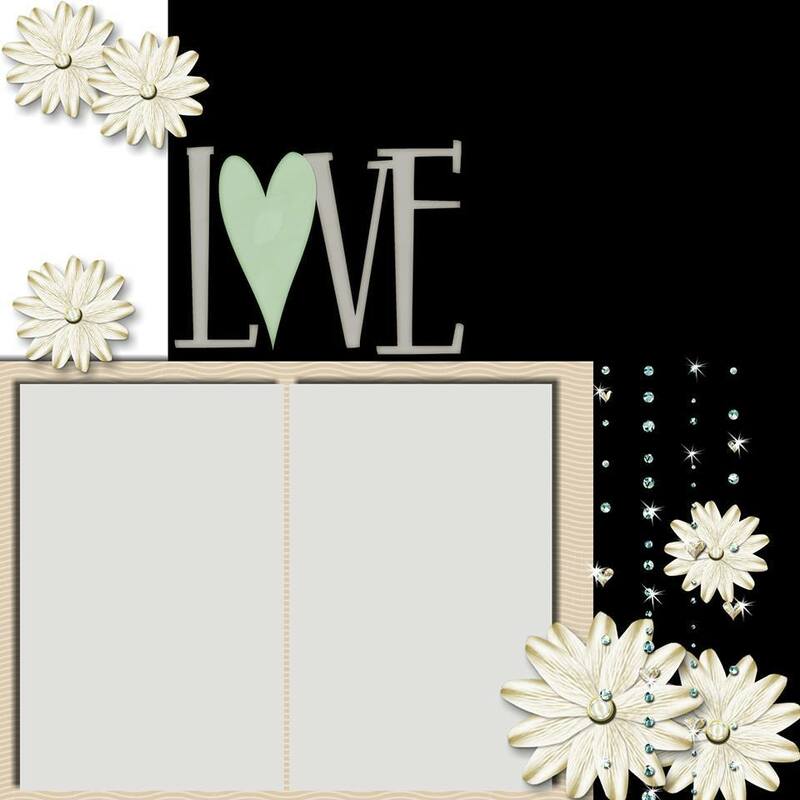 ♥ You may combine our challenges with as many other challenges as you like. 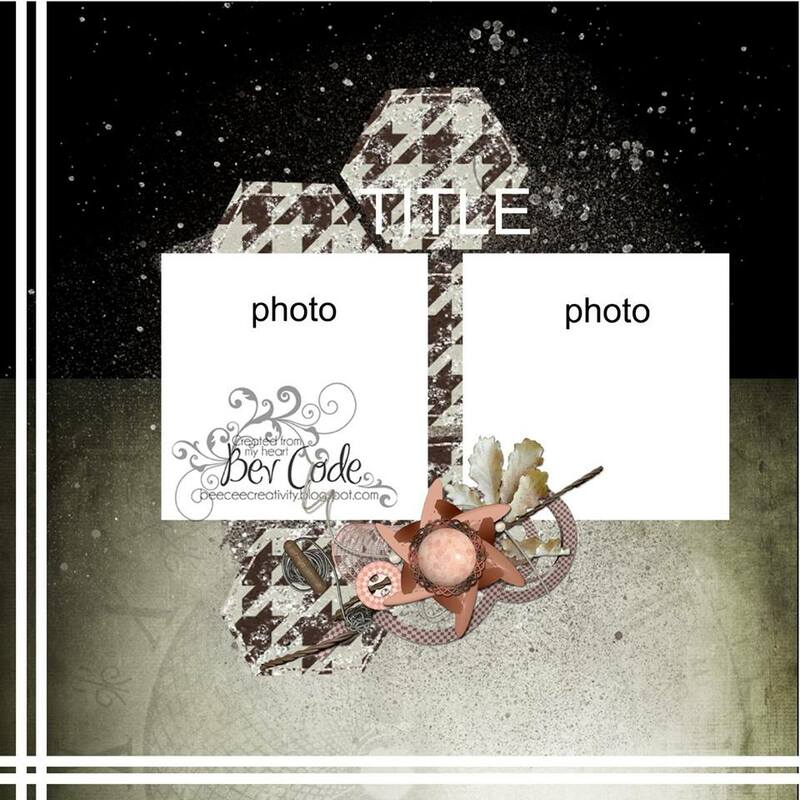 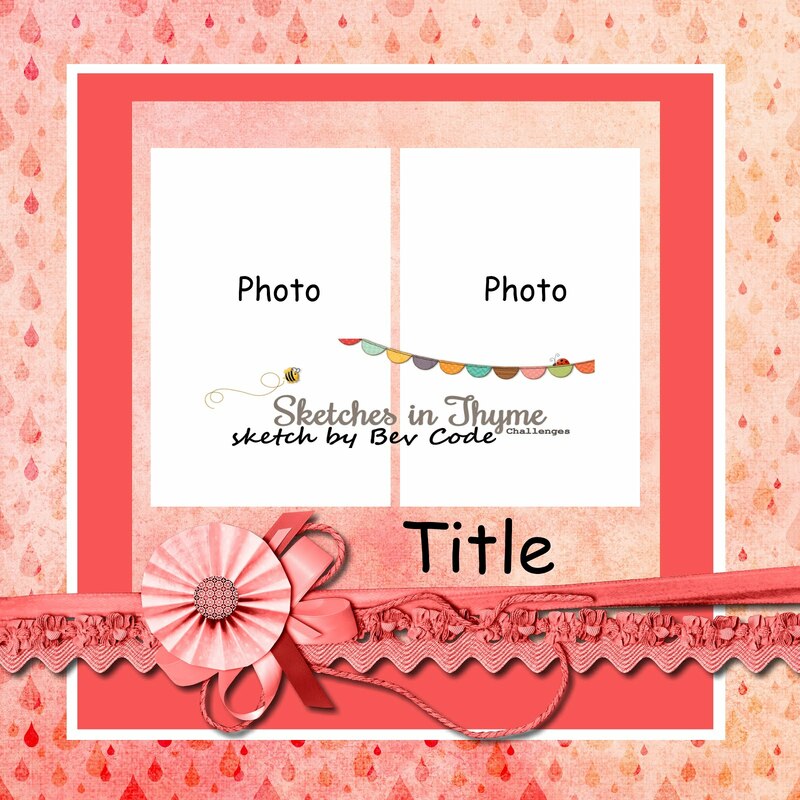 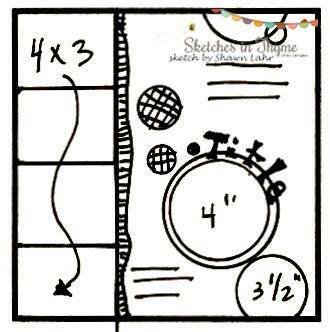 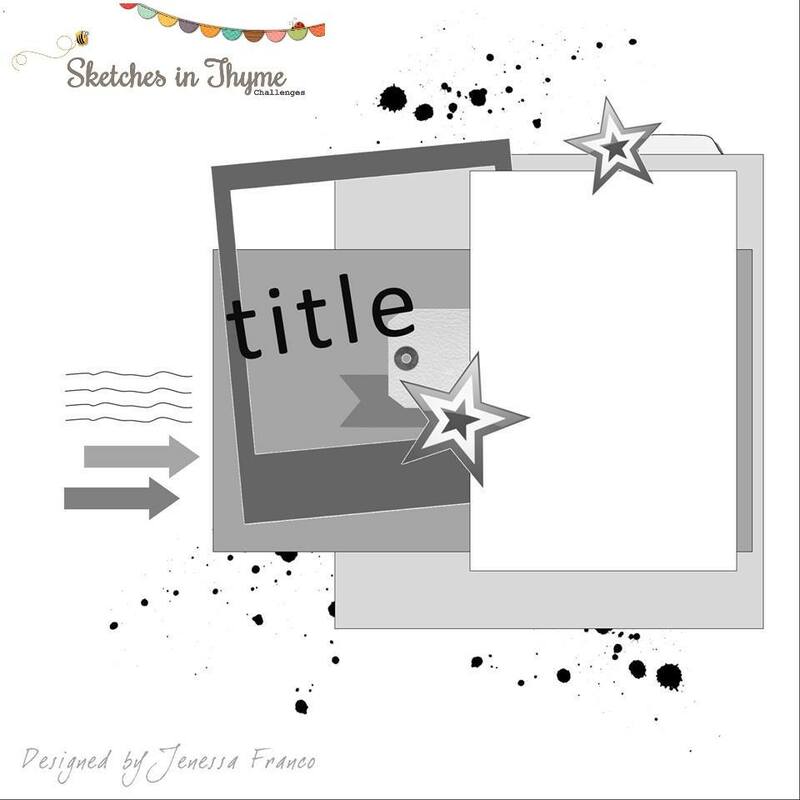 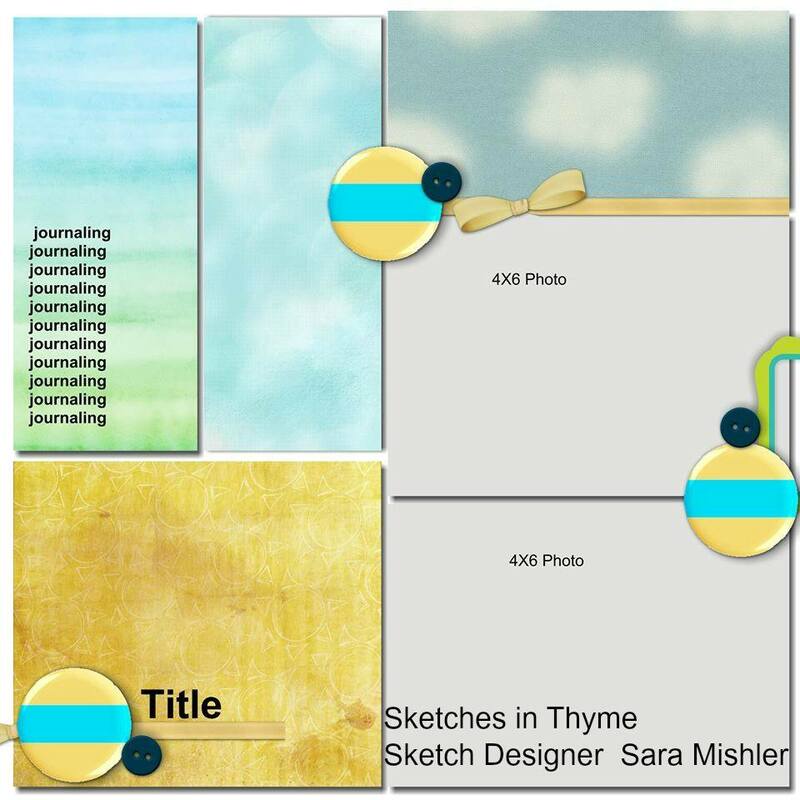 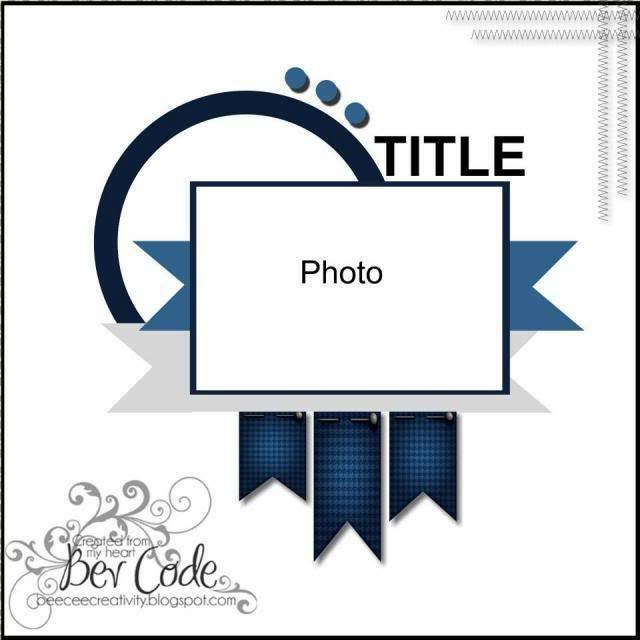 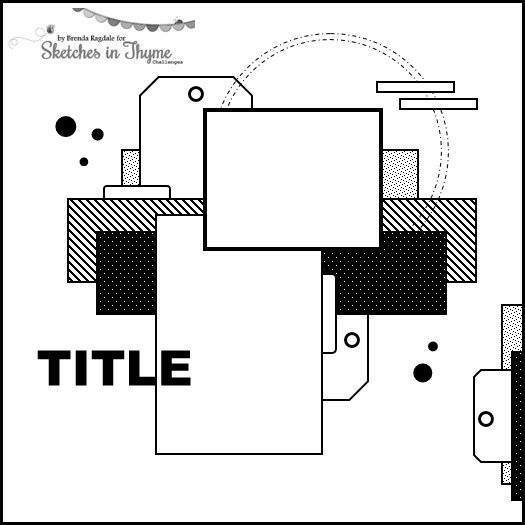 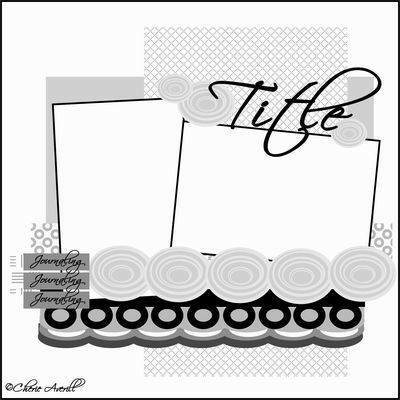 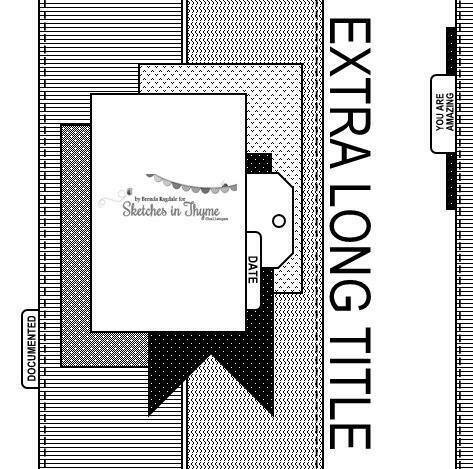 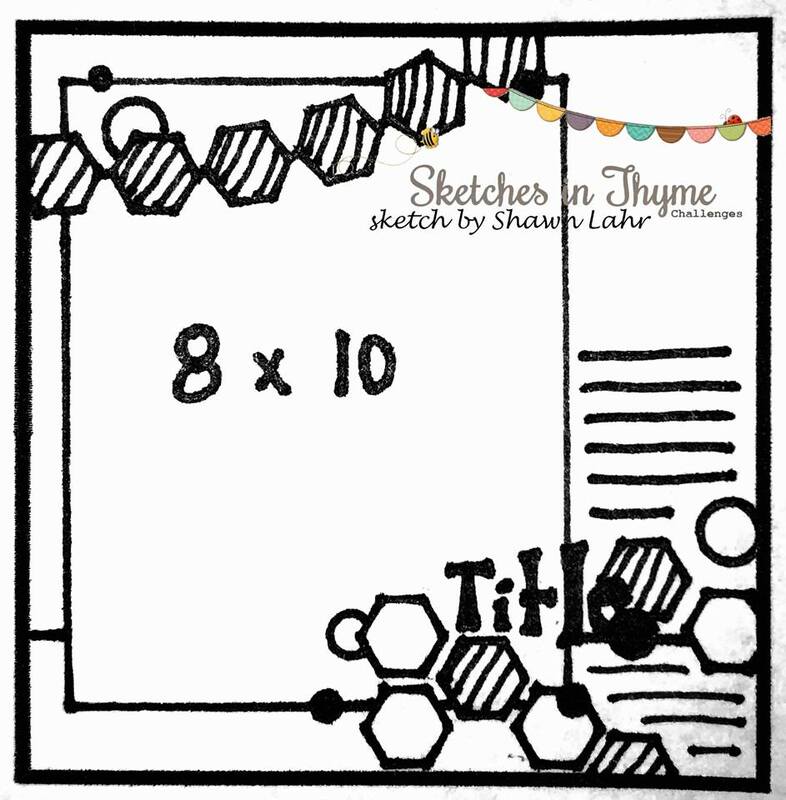 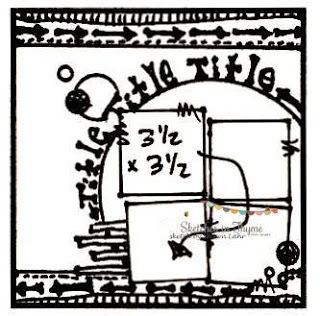 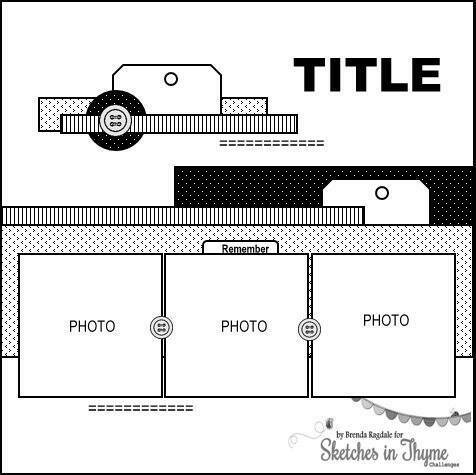 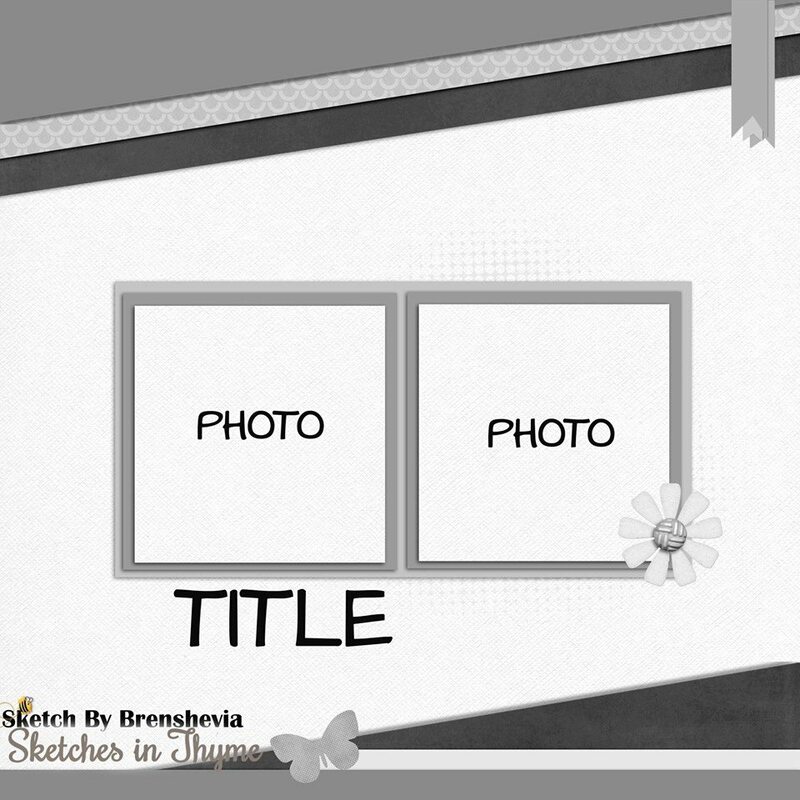 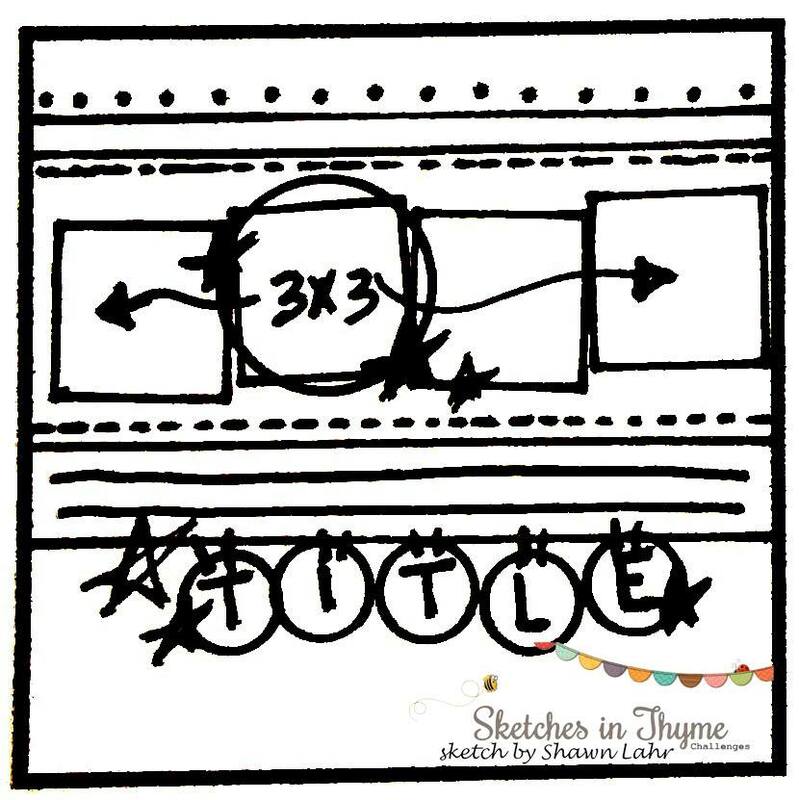 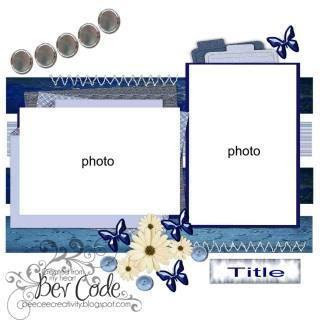 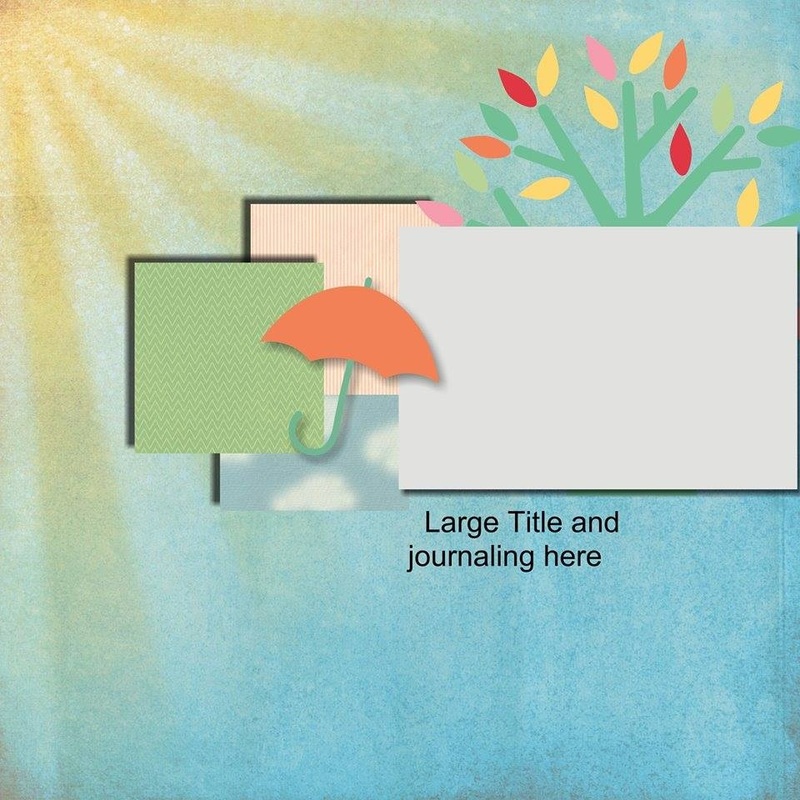 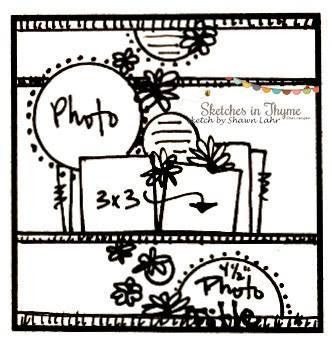 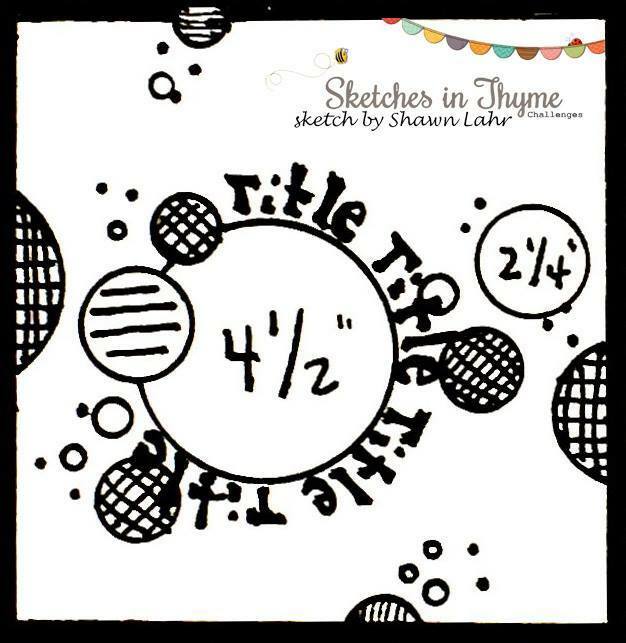 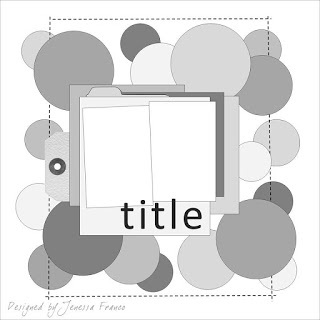 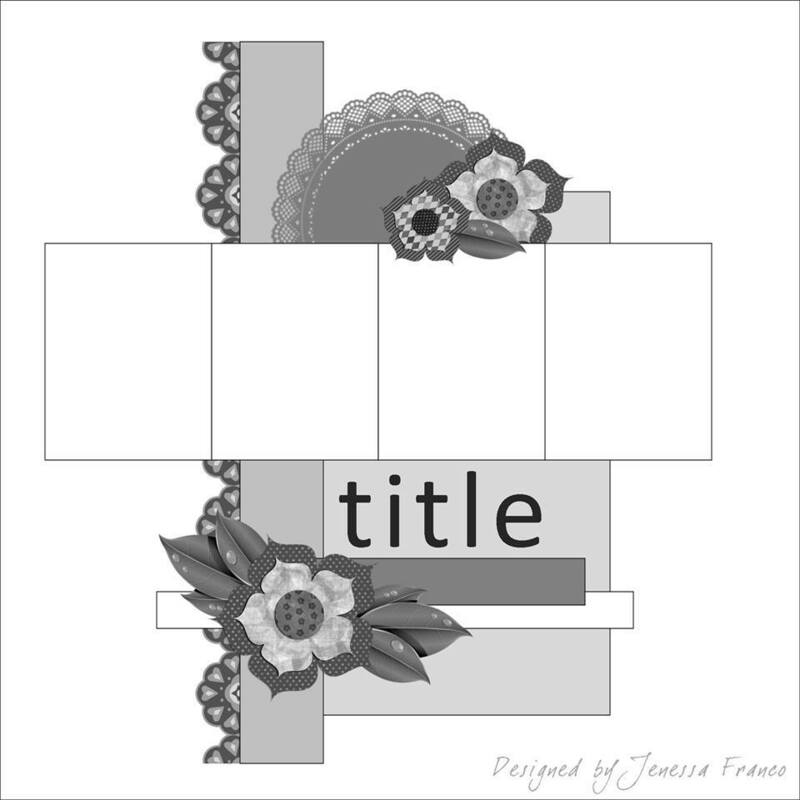 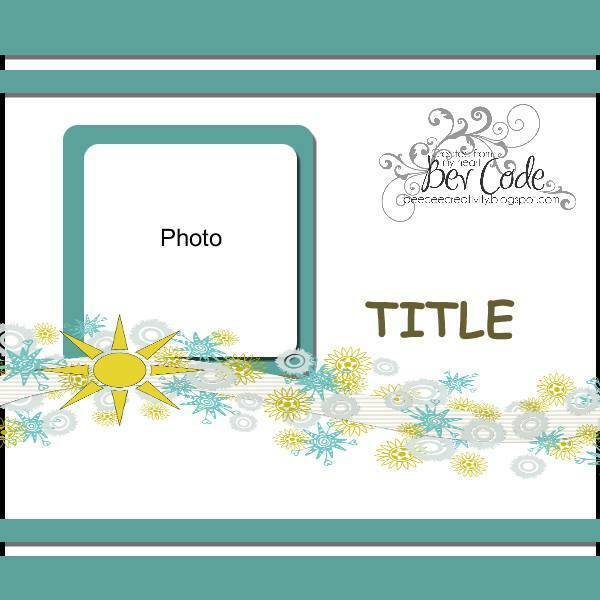 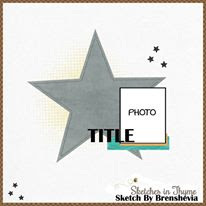 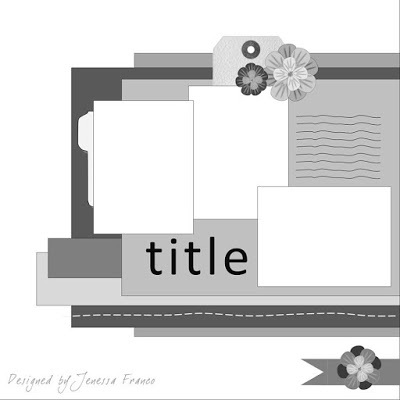 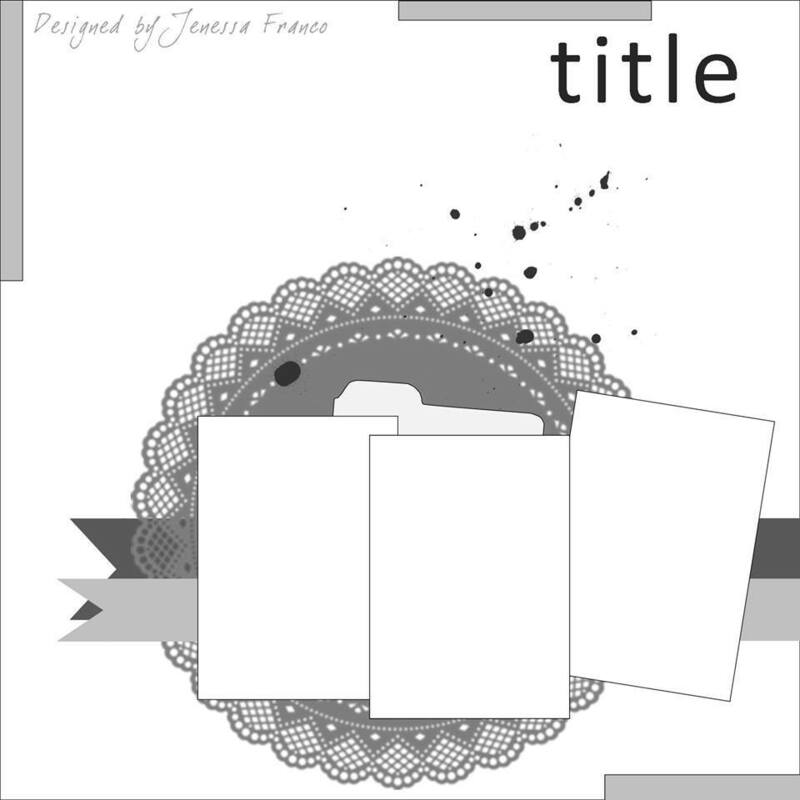 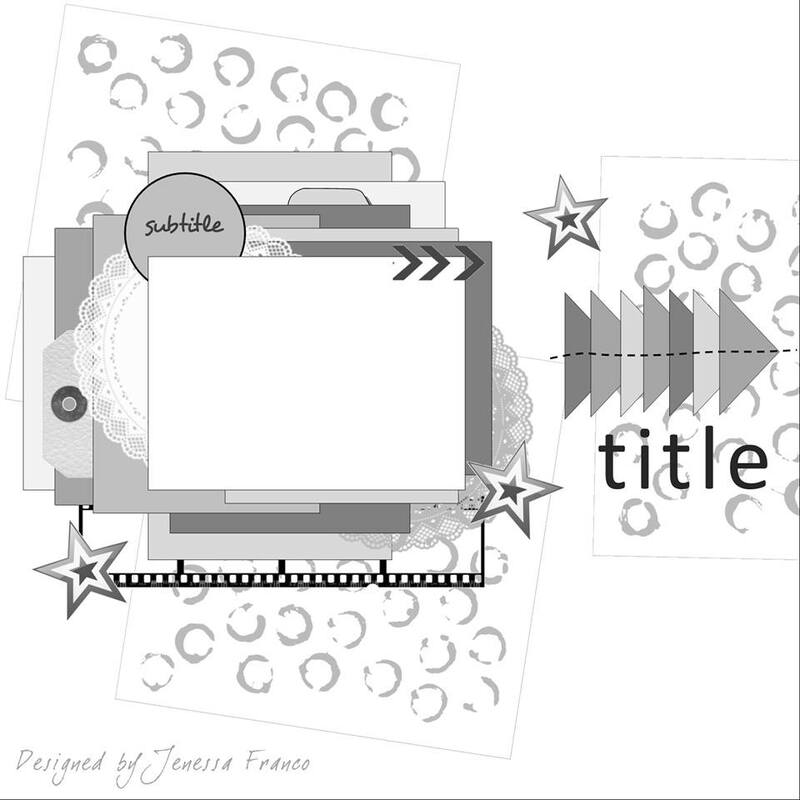 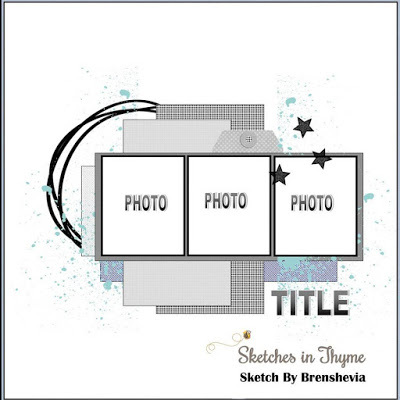 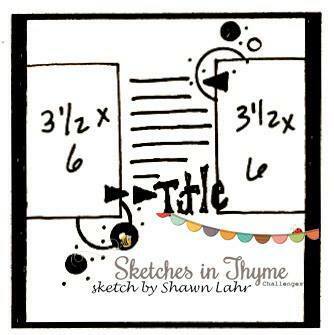 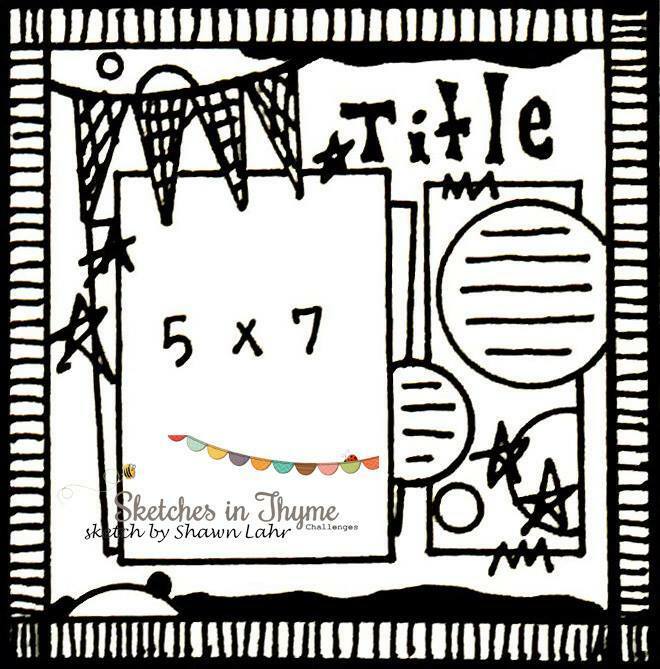 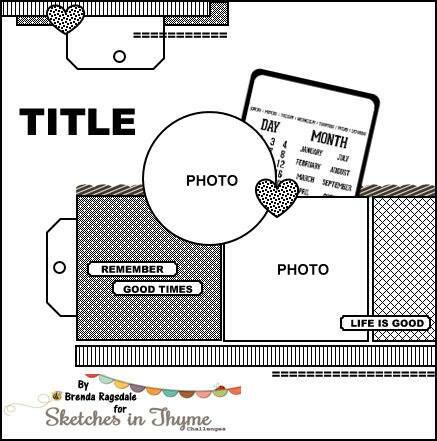 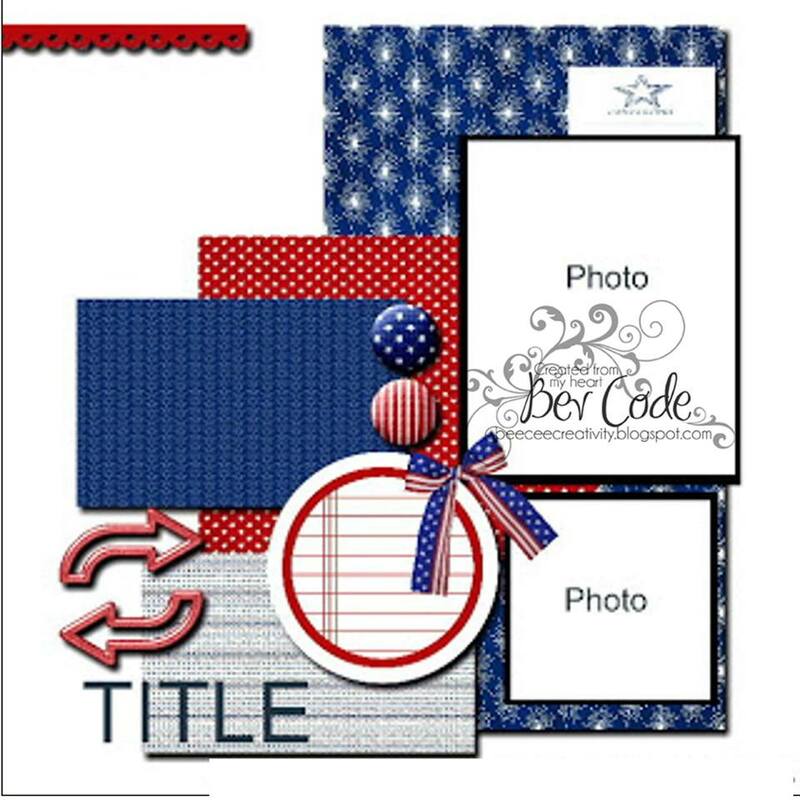 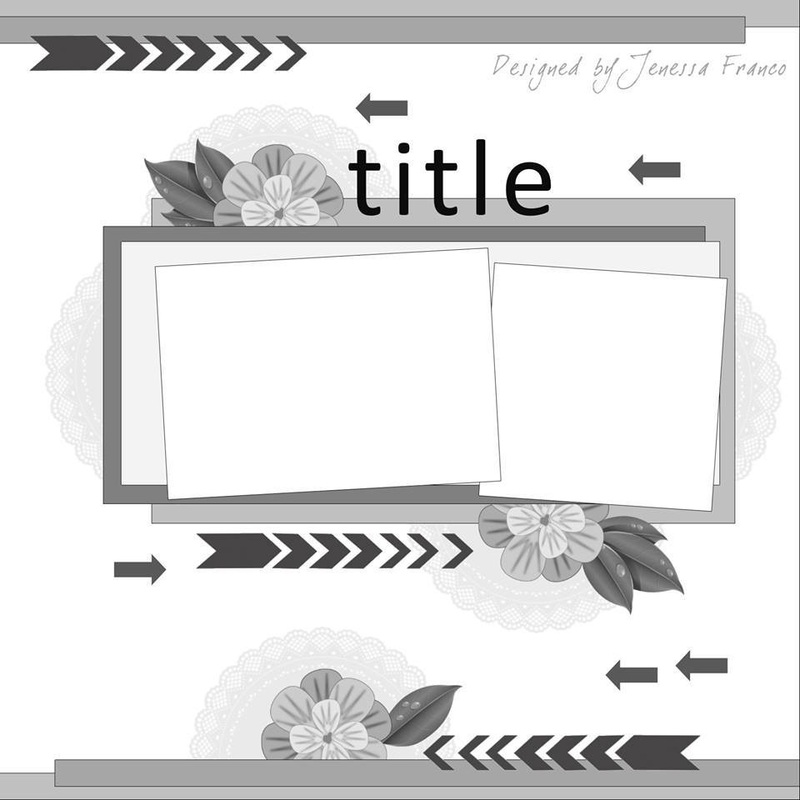 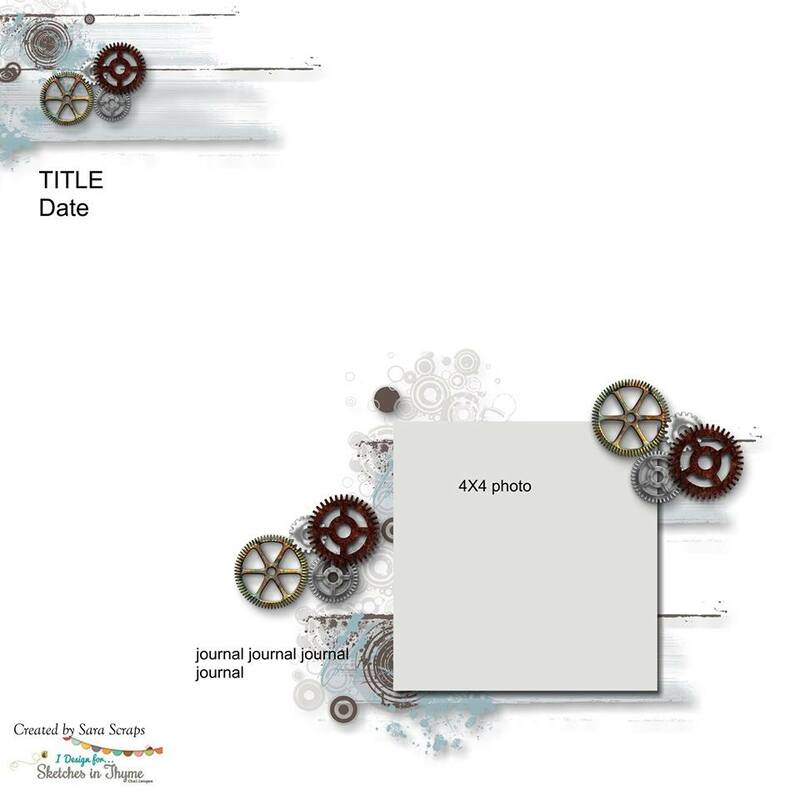 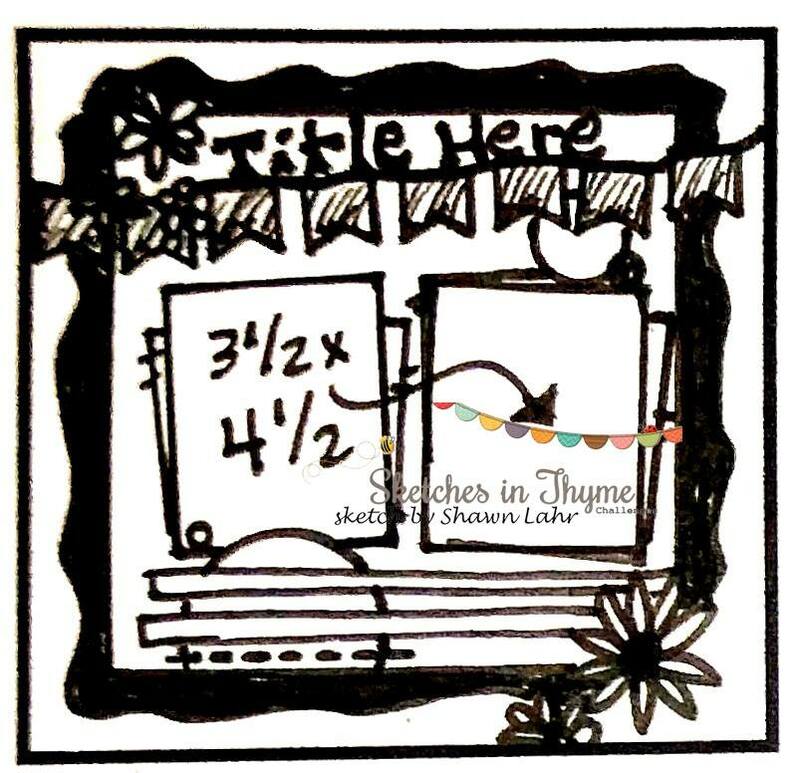 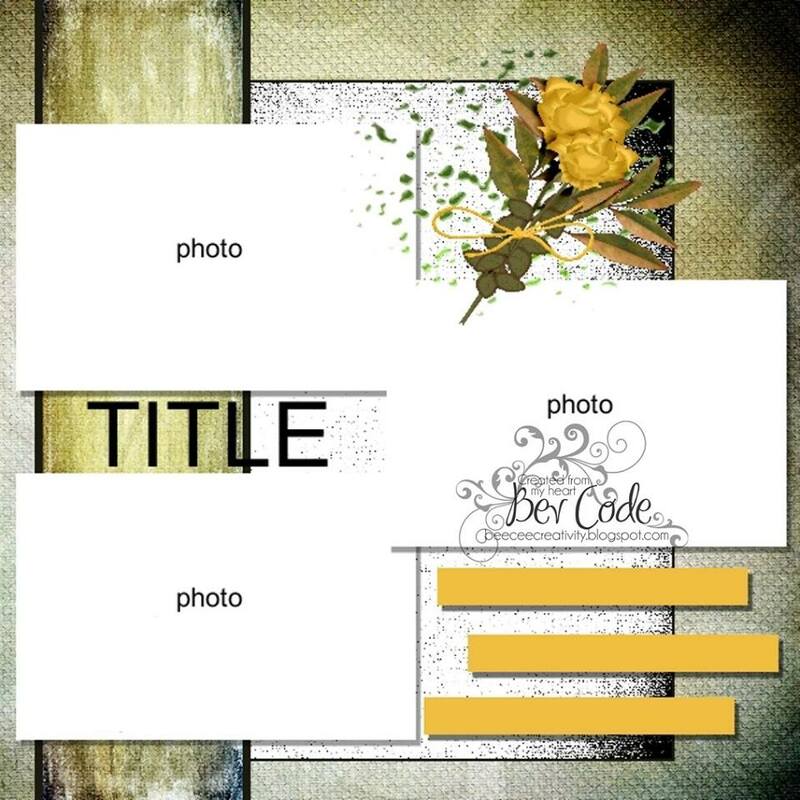 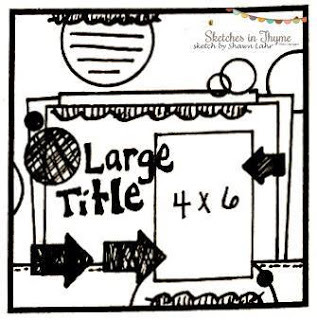 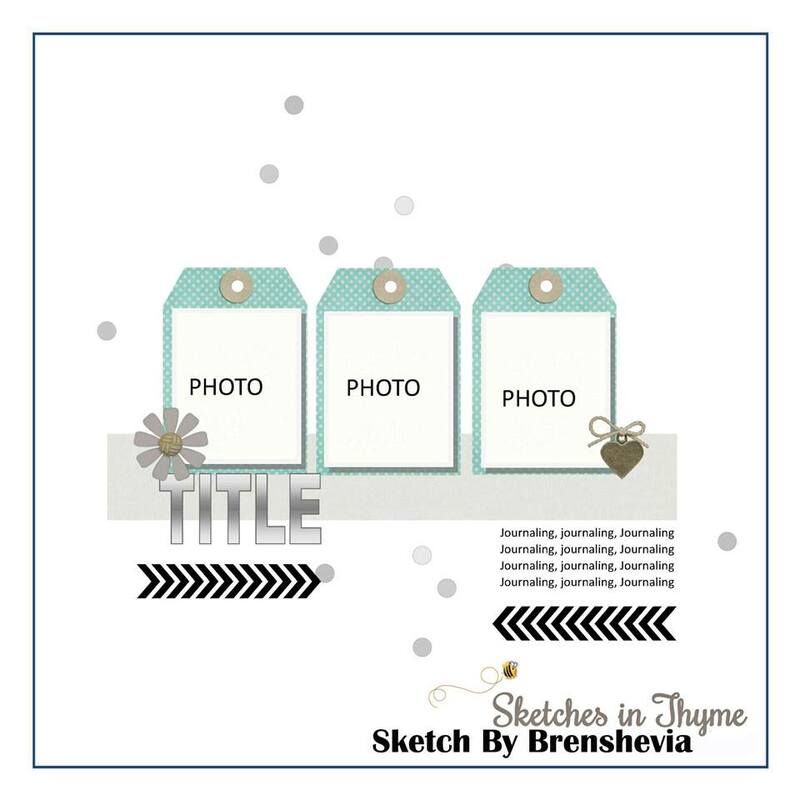 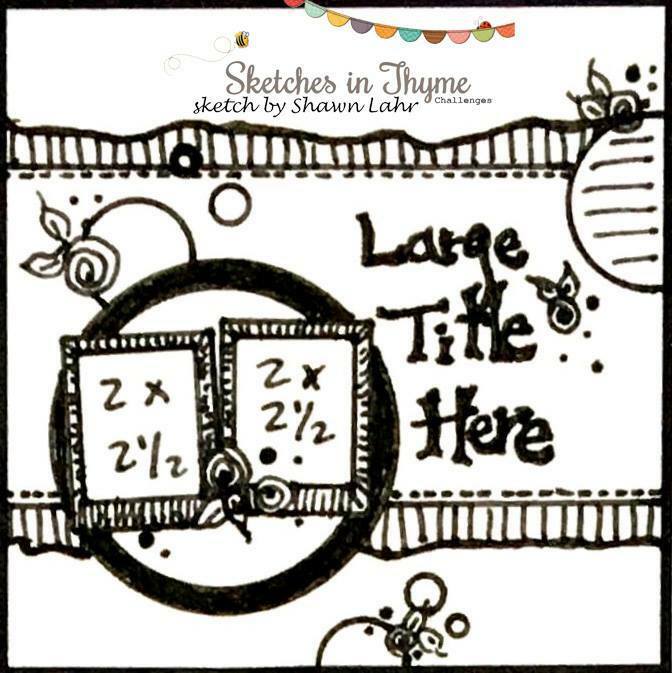 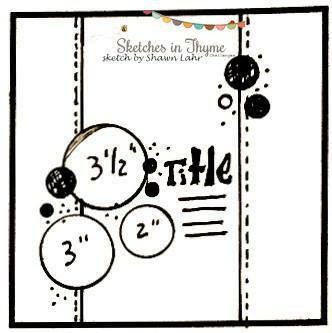 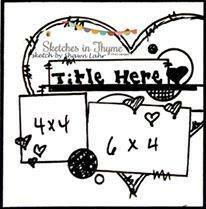 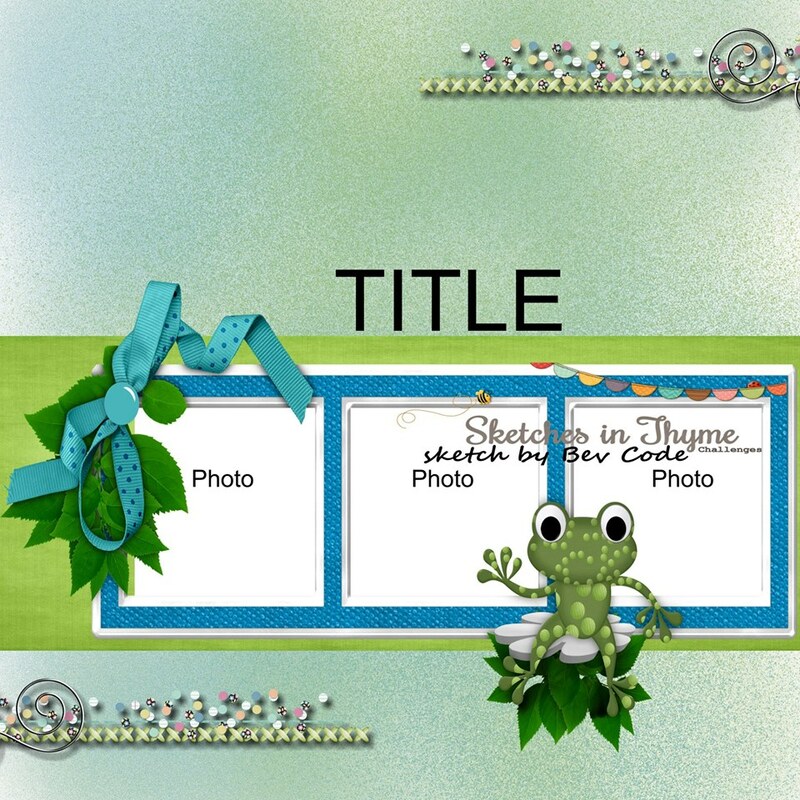 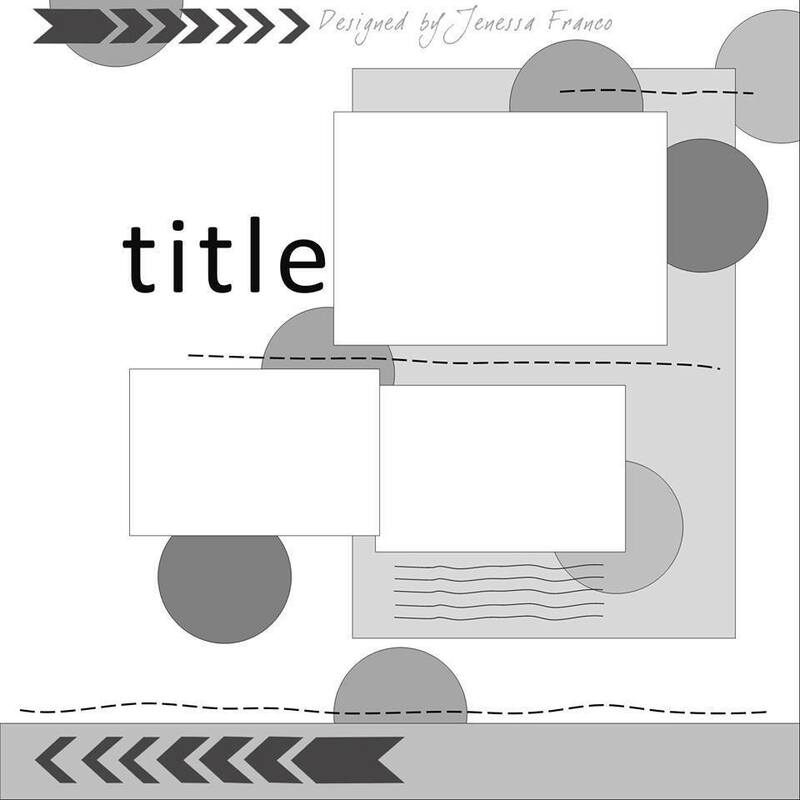 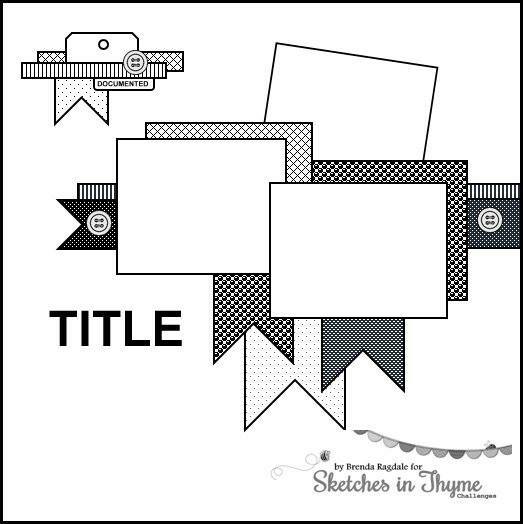 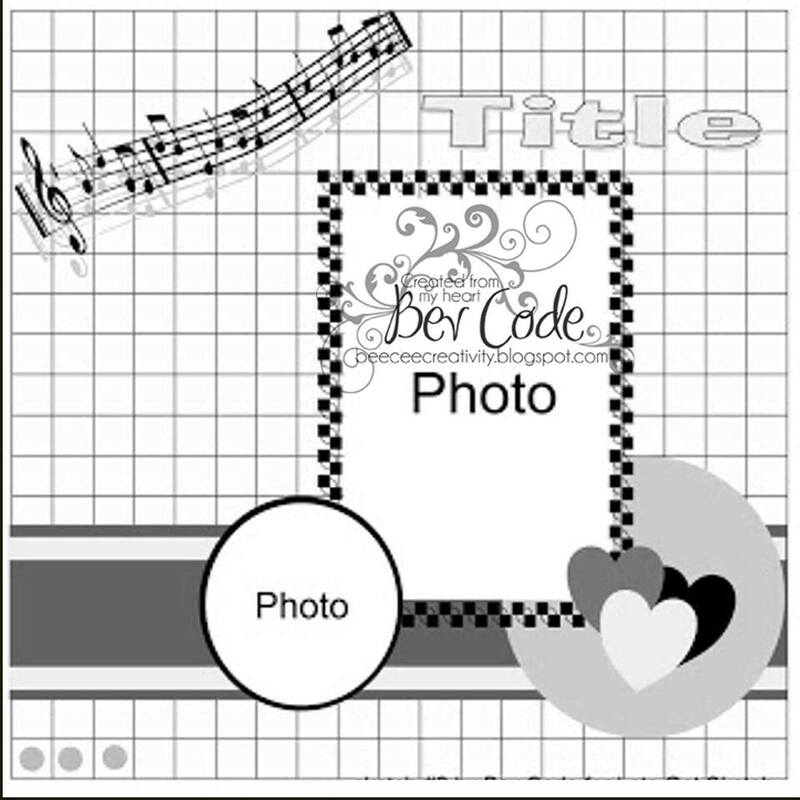 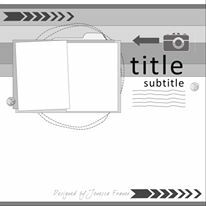 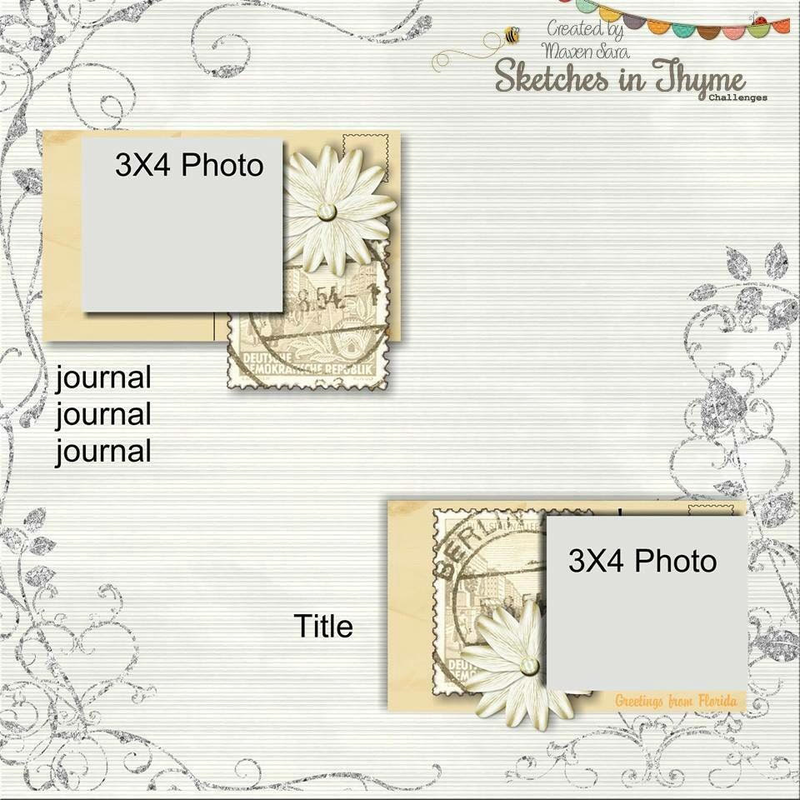 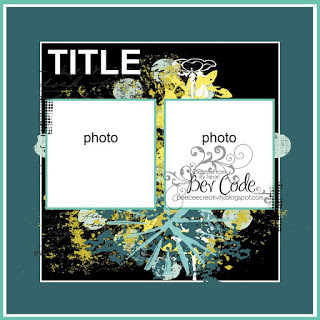 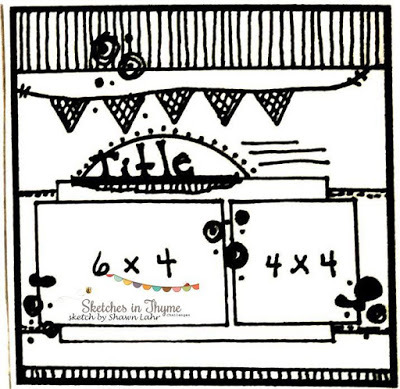 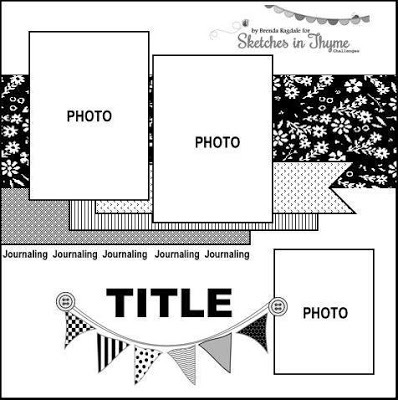 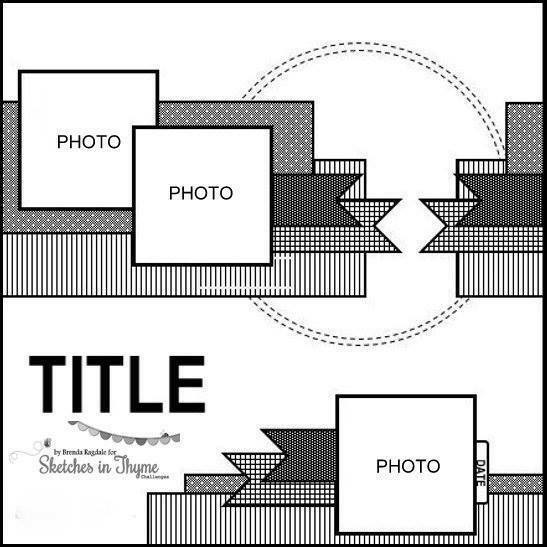 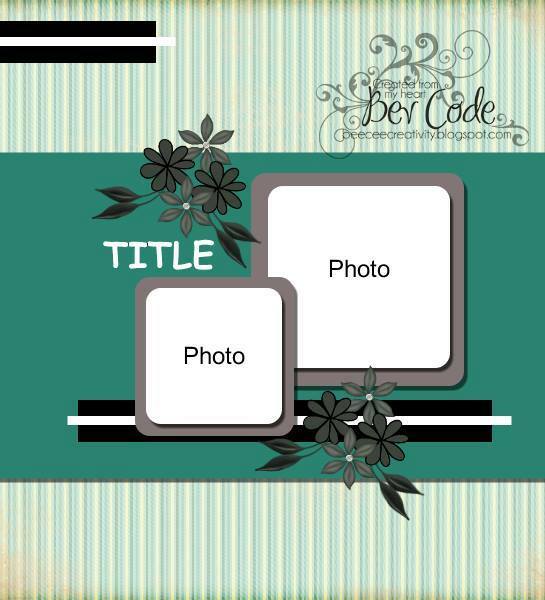 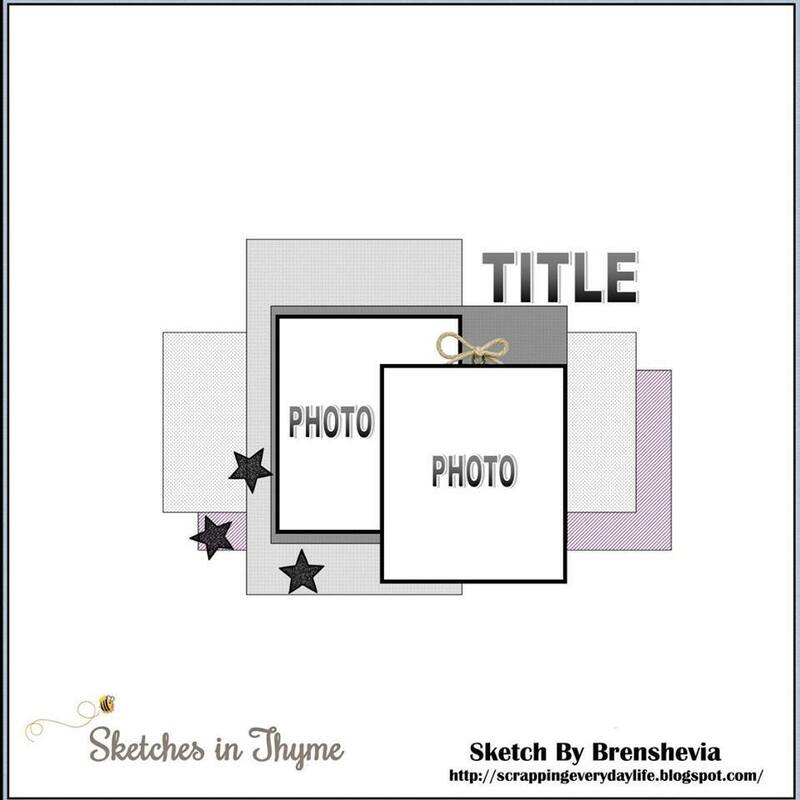 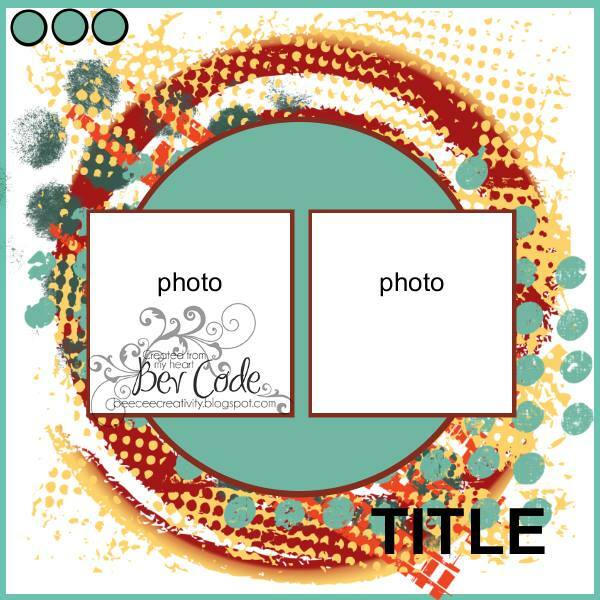 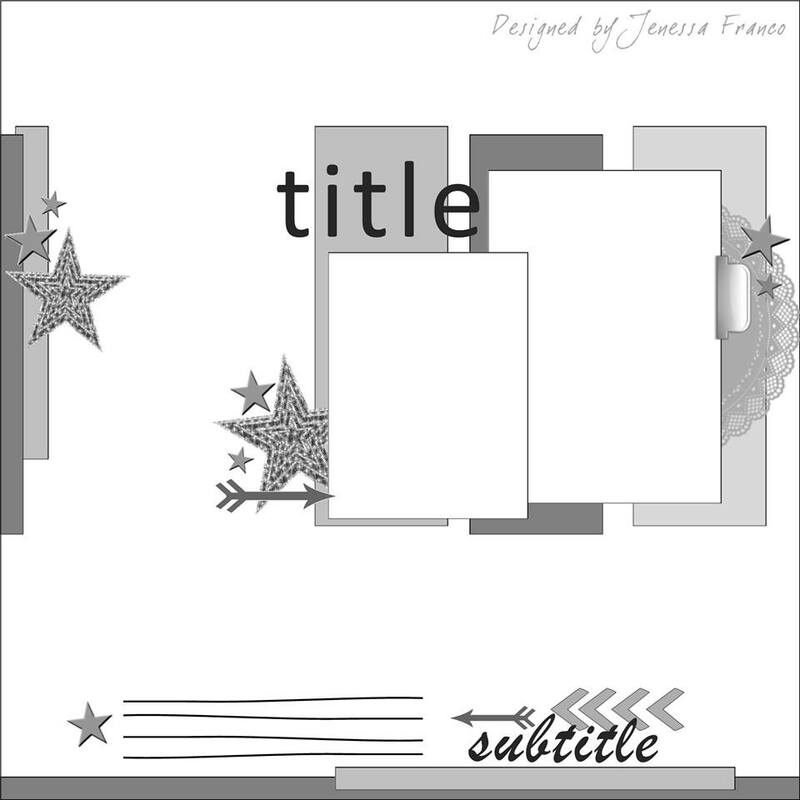 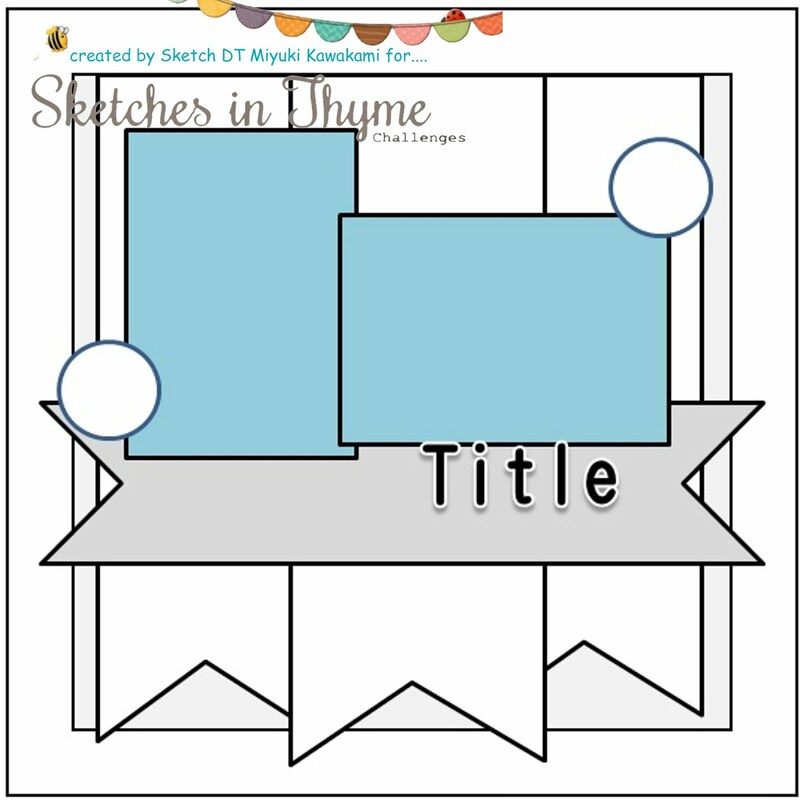 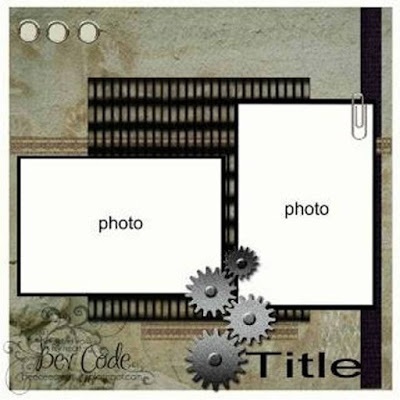 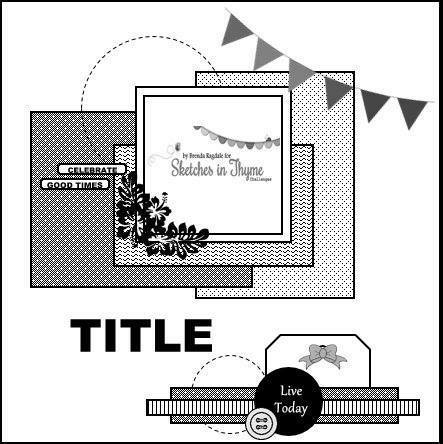 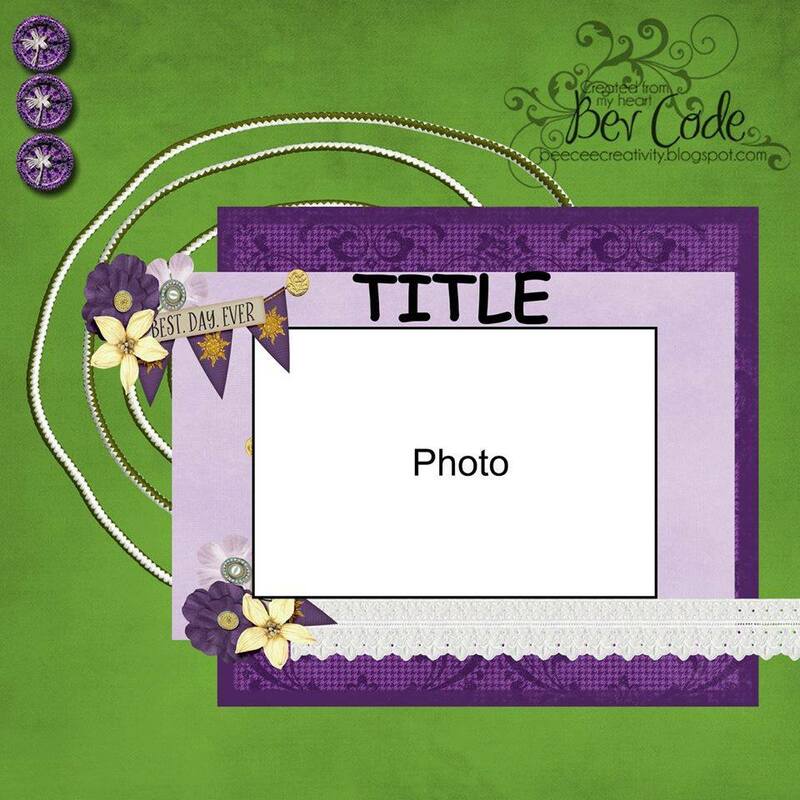 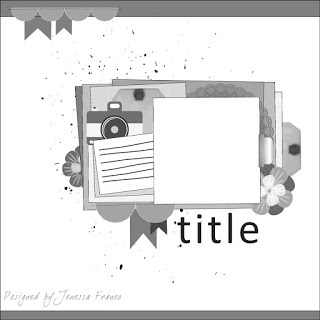 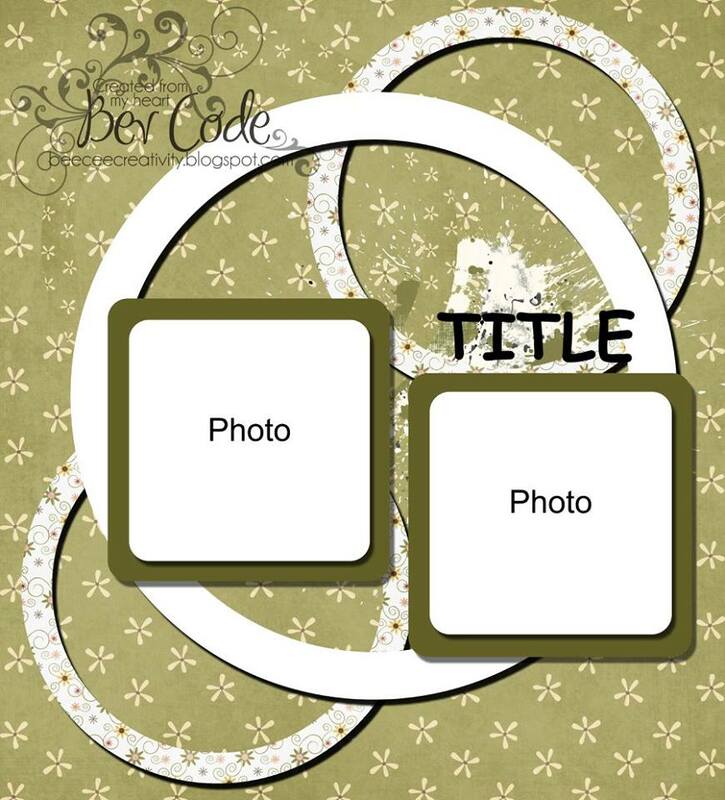 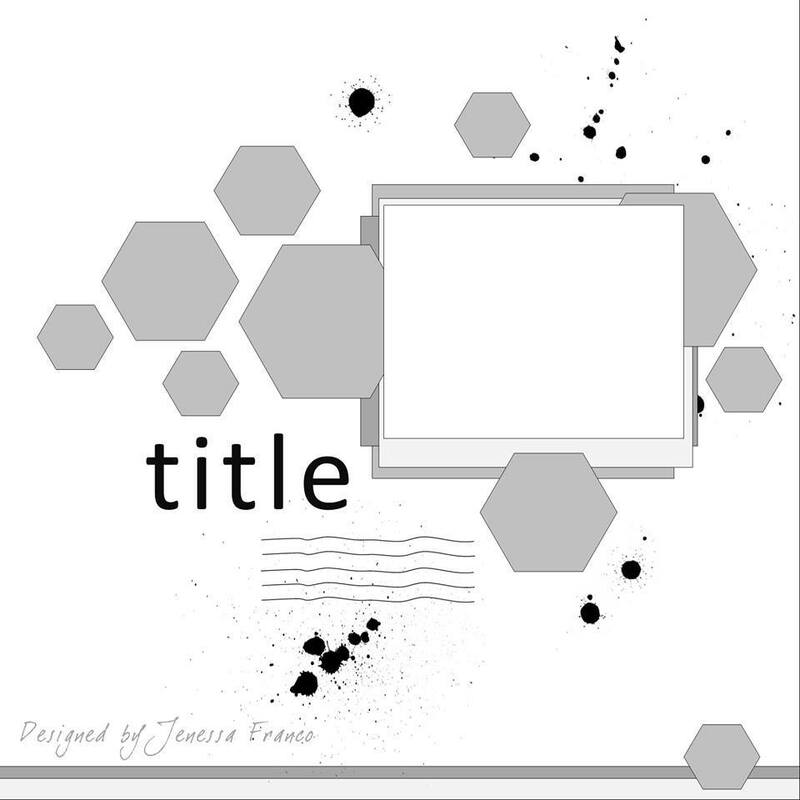 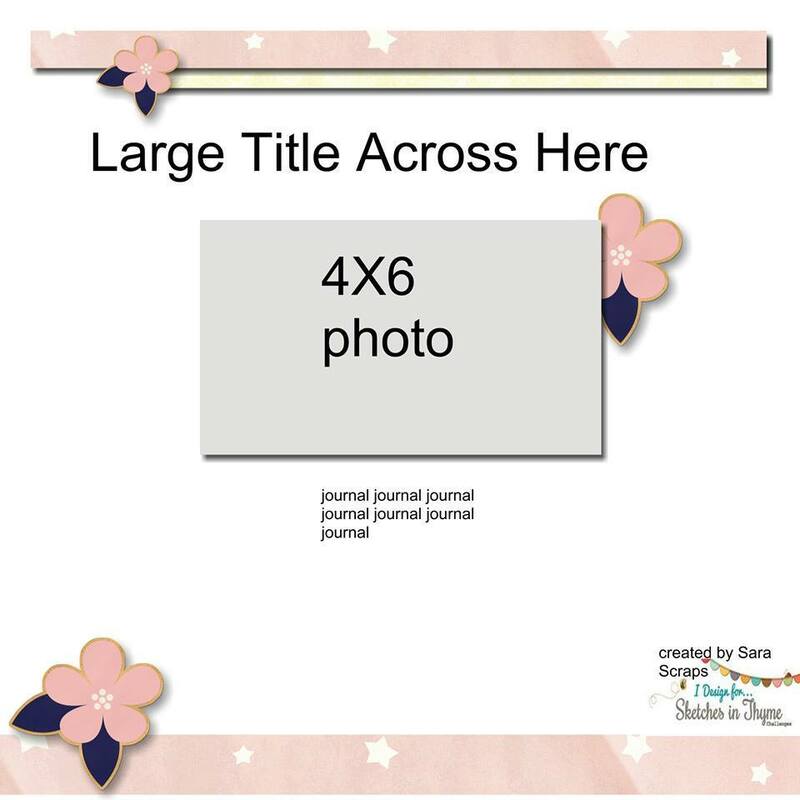 ♥ You can enter one layout per sketch each month. 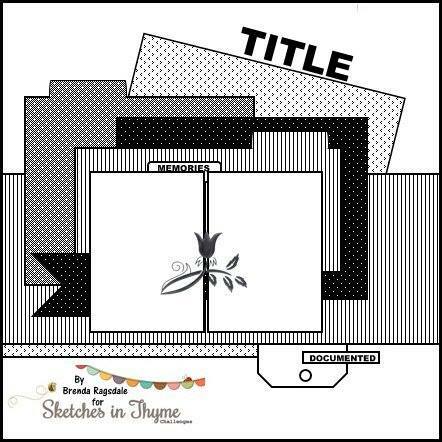 ♥ The winner will be randomly chosen by random.org at the end of the month. 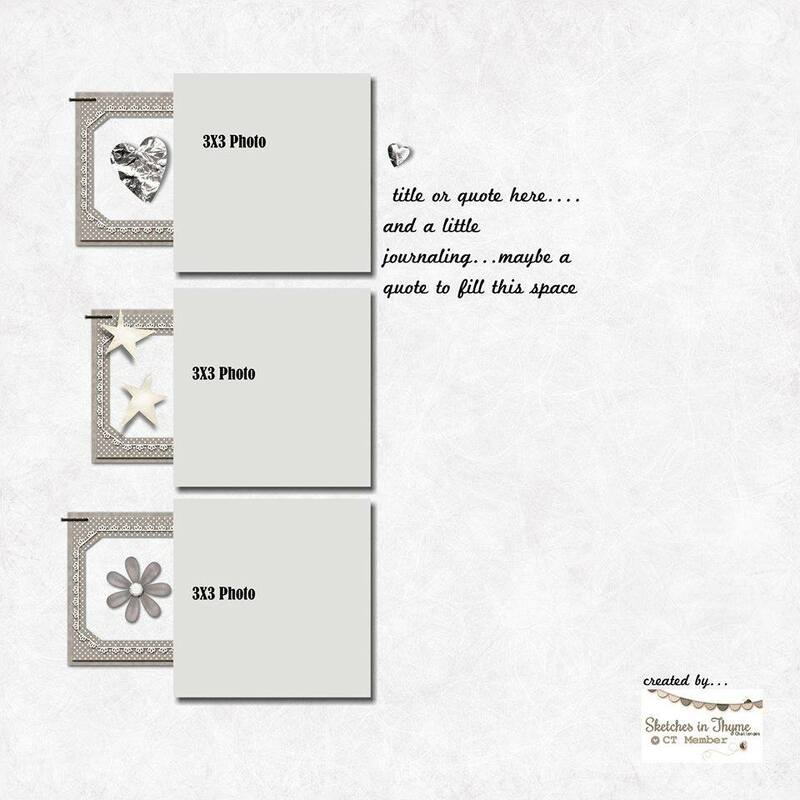 Winner and Top 3 will be announced within the week of the next month starting. 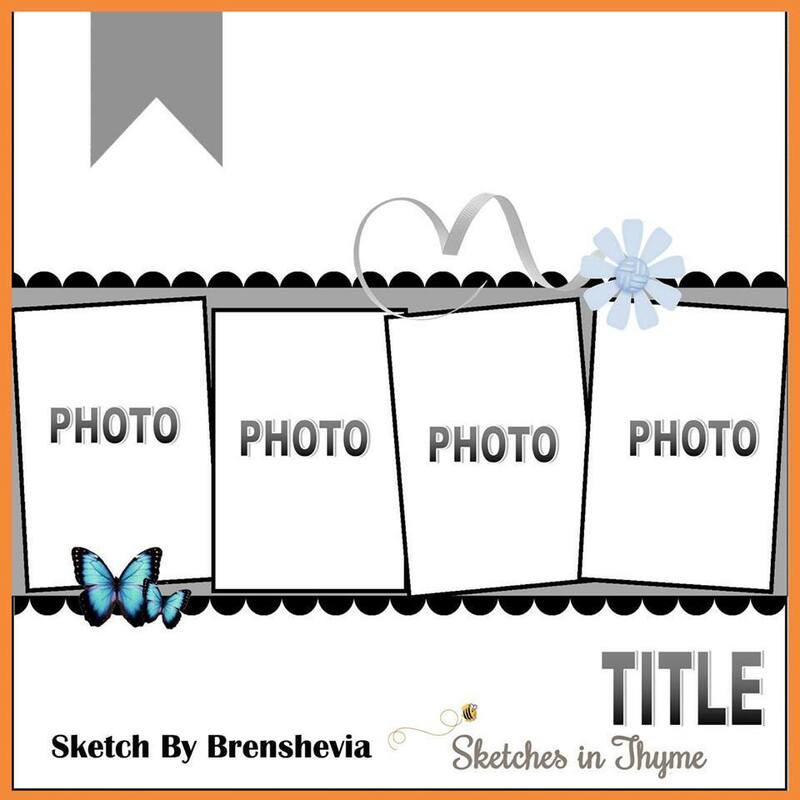 ♥ To claim your prize watch for details on the blog post.